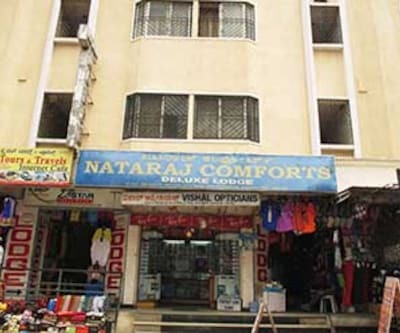 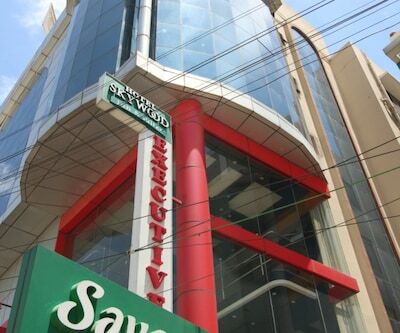 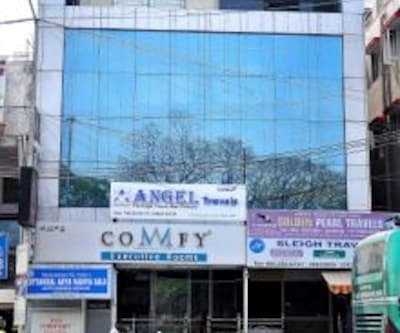 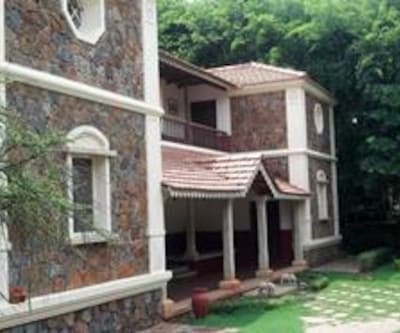 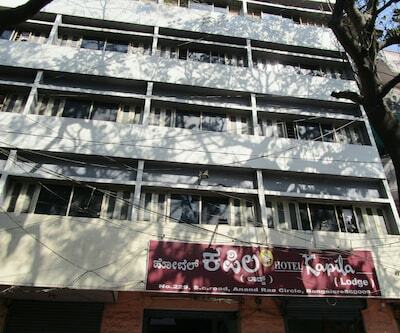 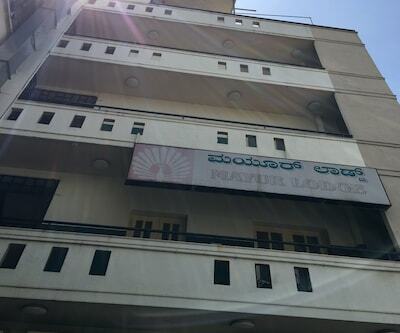 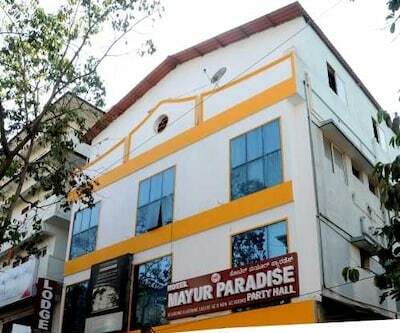 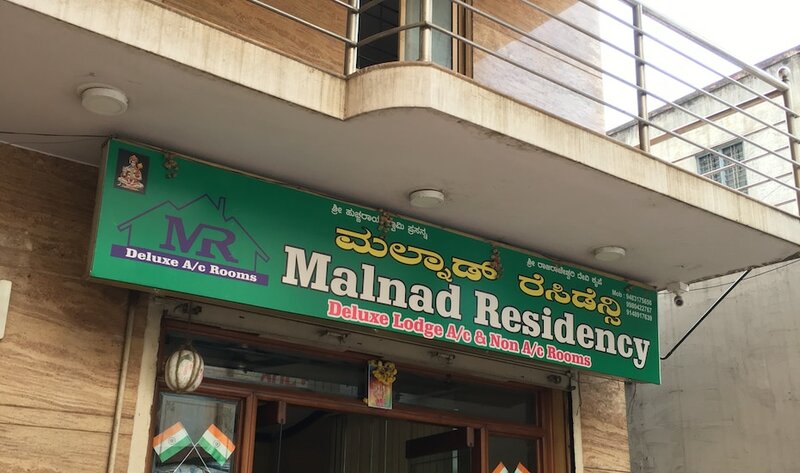 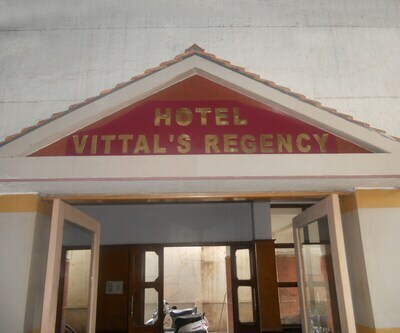 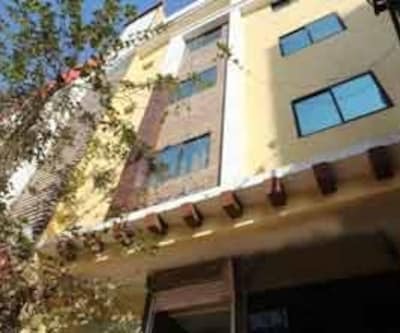 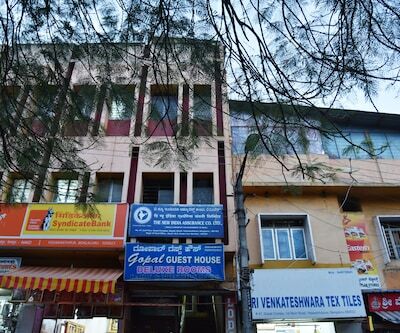 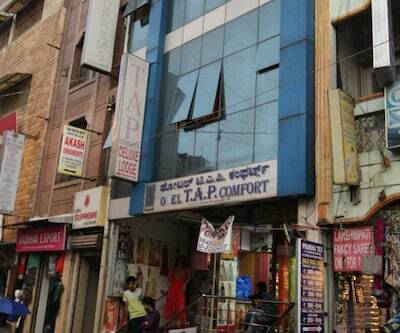 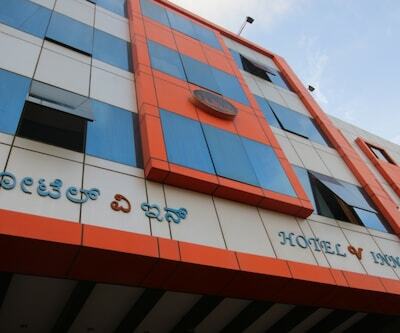 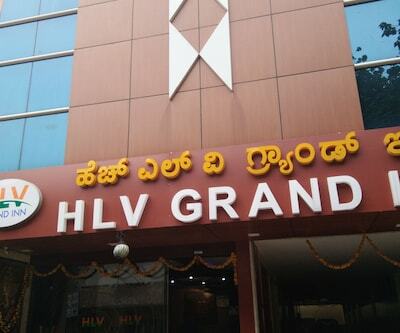 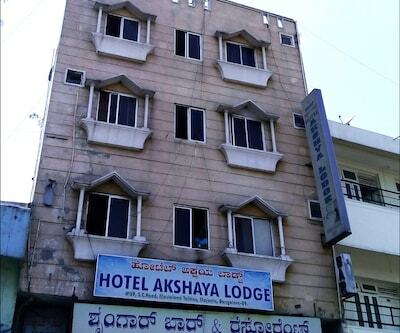 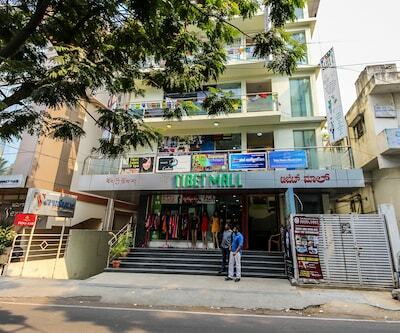 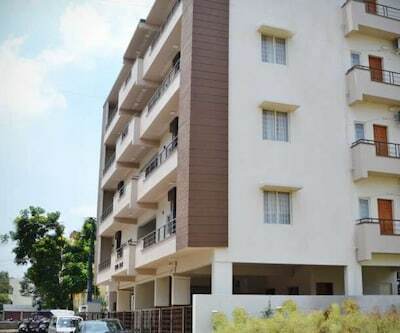 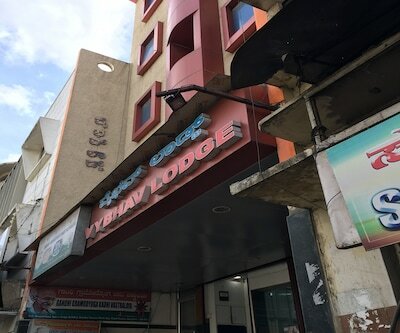 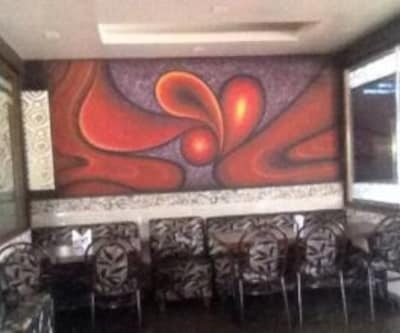 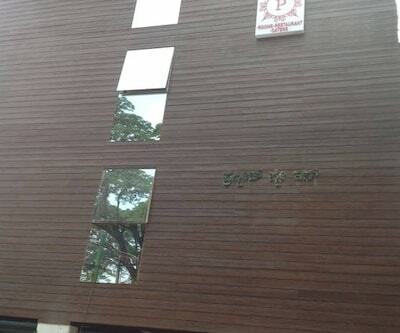 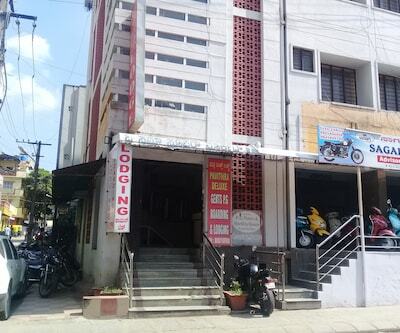 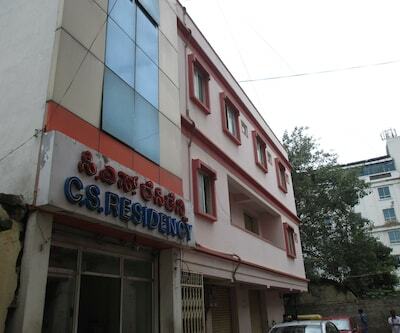 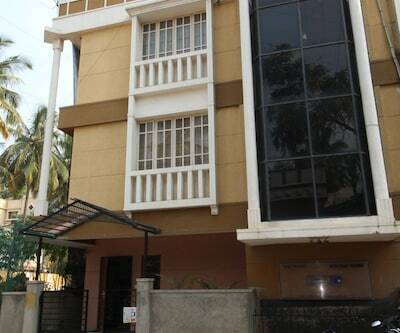 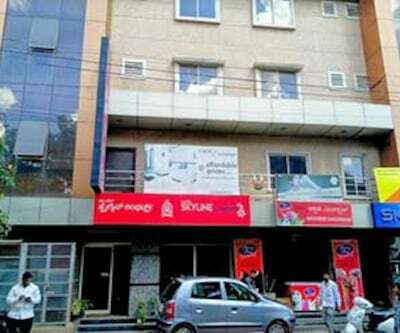 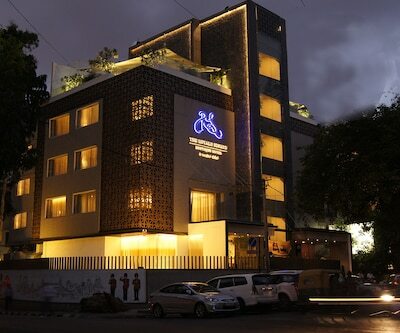 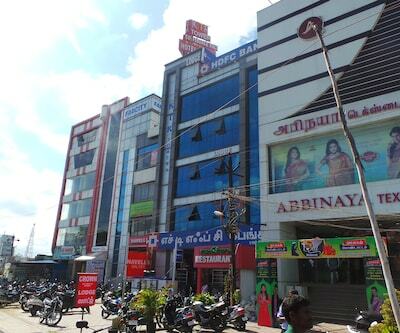 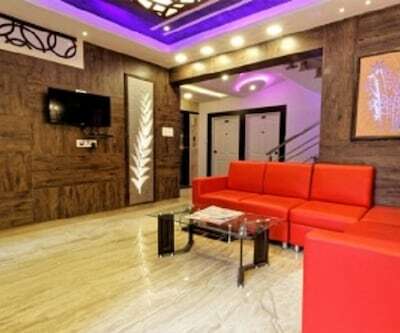 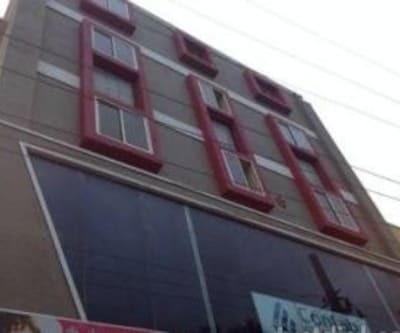 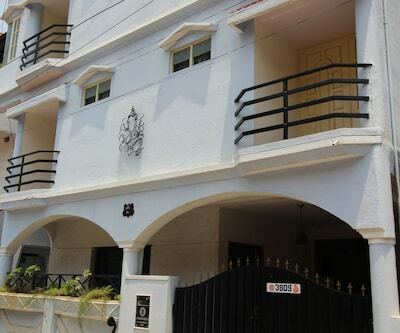 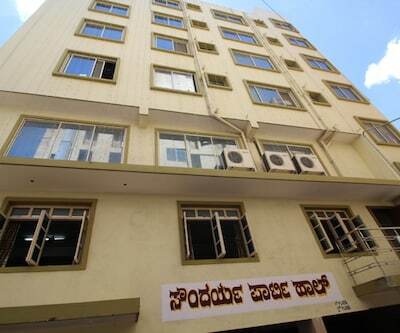 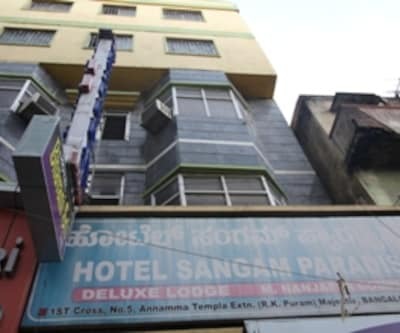 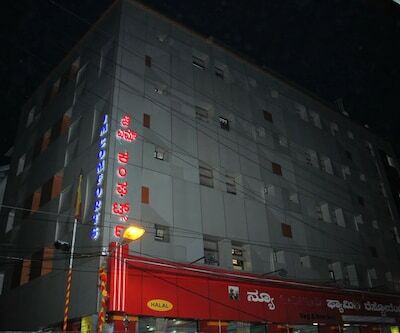 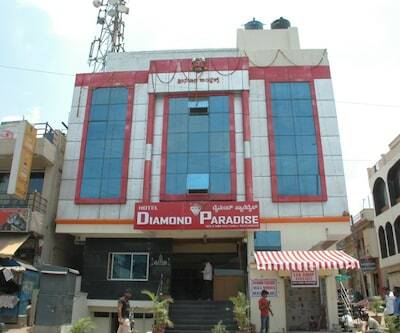 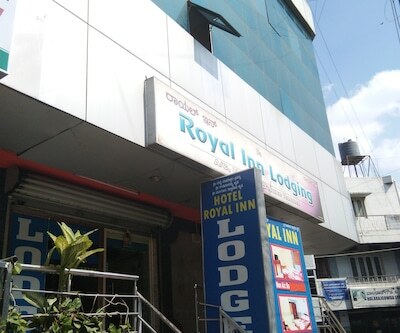 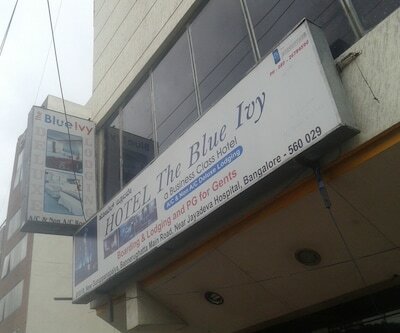 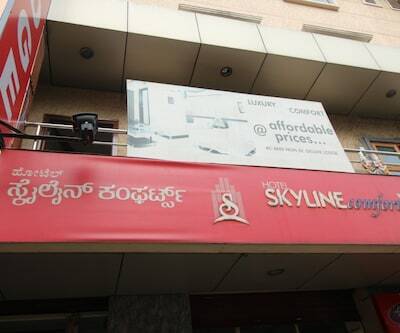 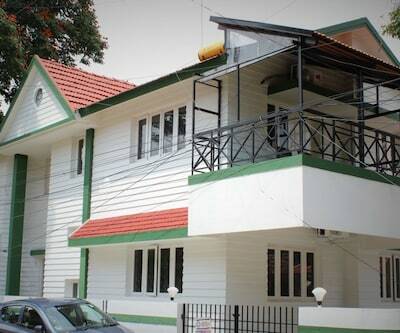 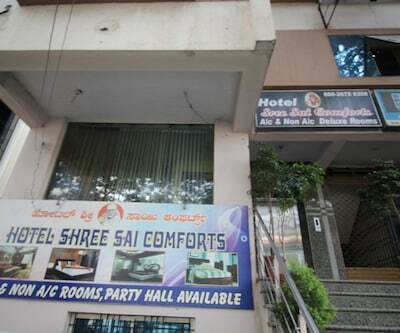 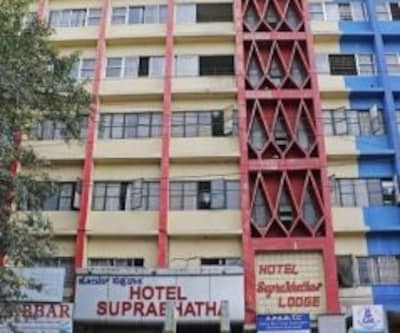 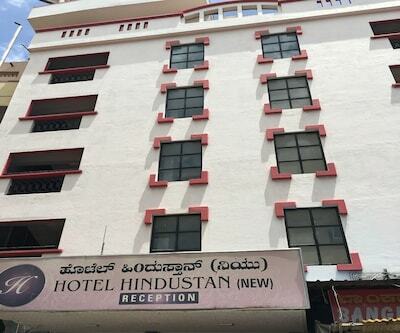 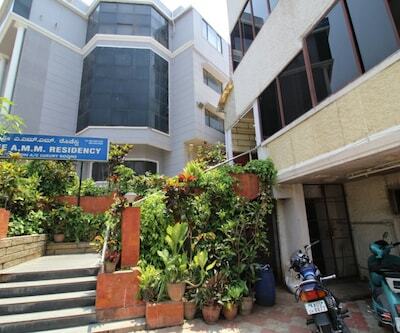 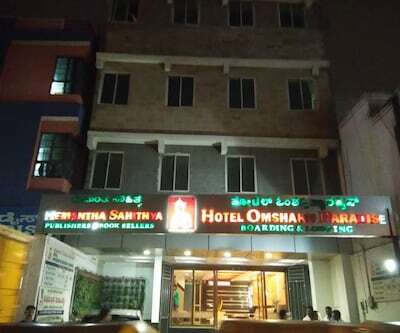 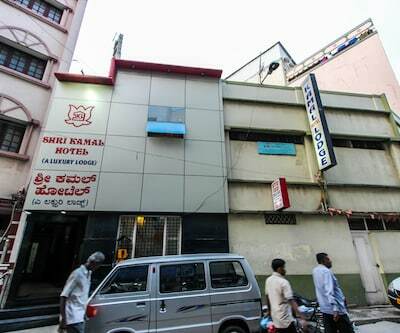 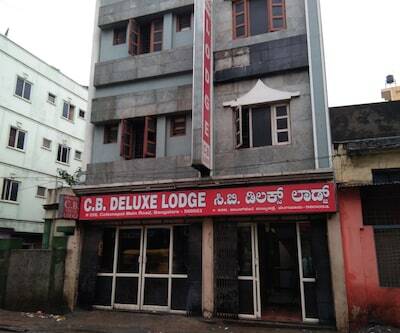 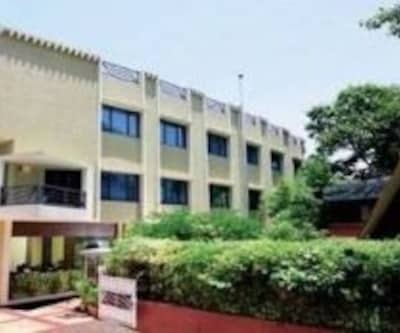 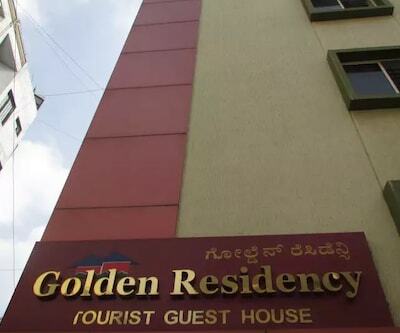 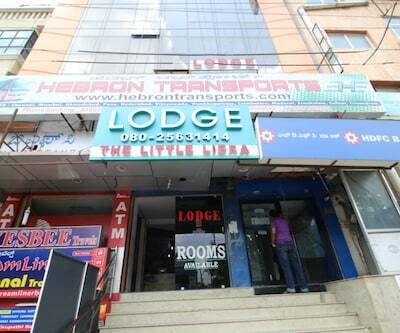 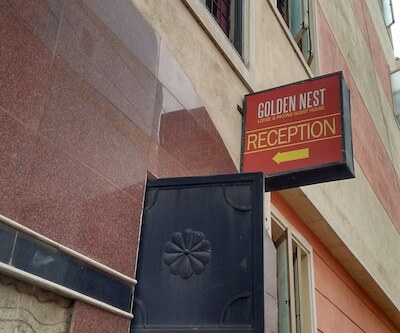 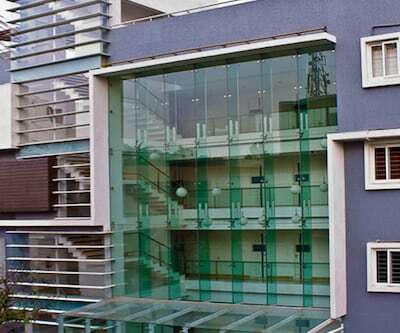 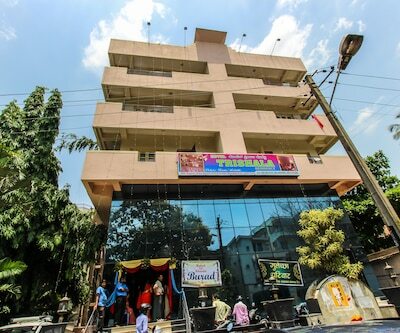 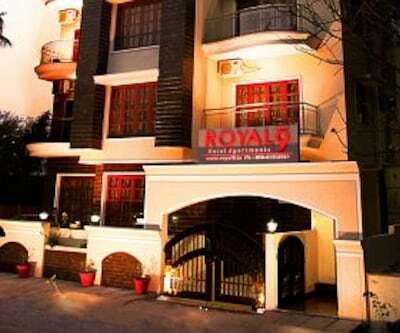 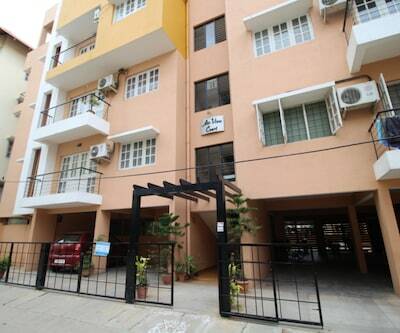 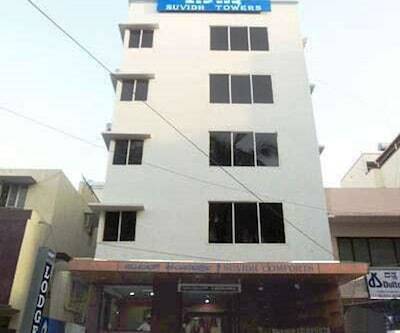 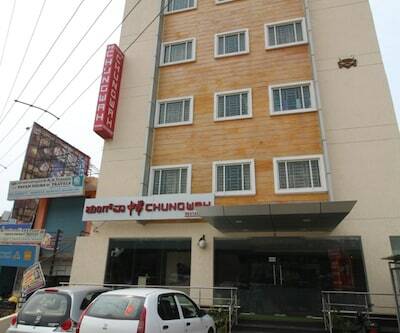 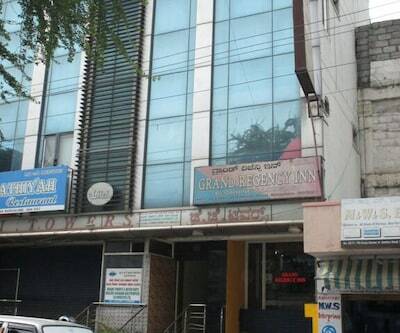 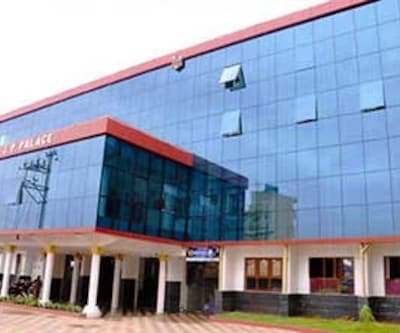 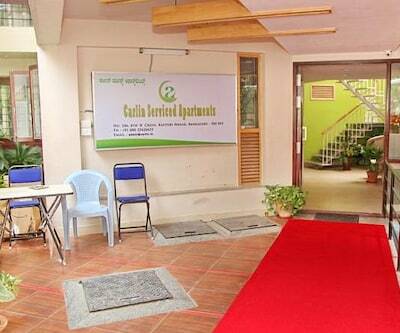 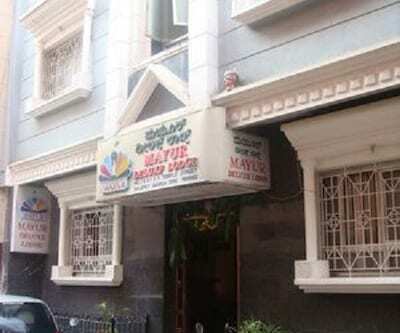 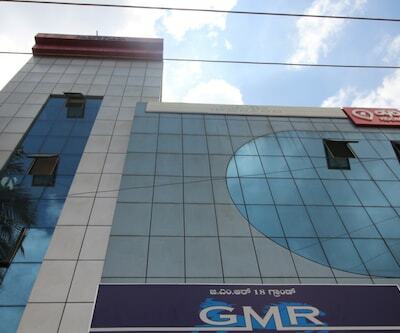 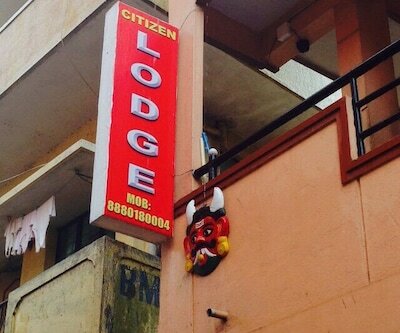 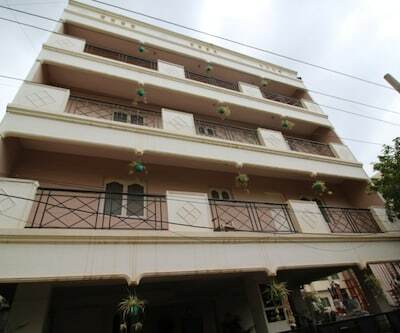 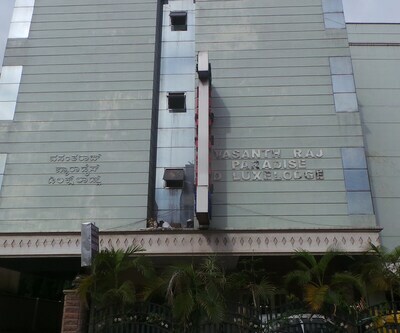 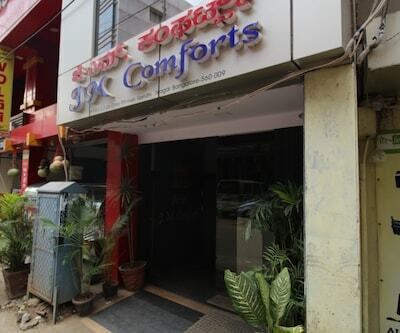 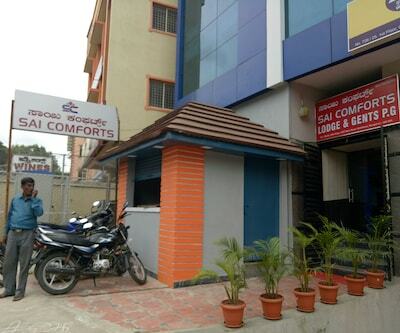 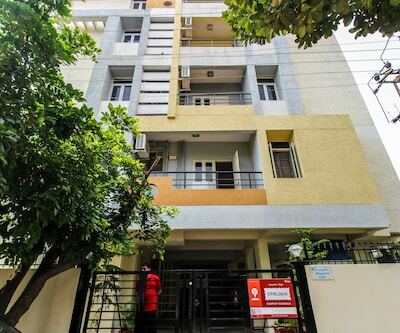 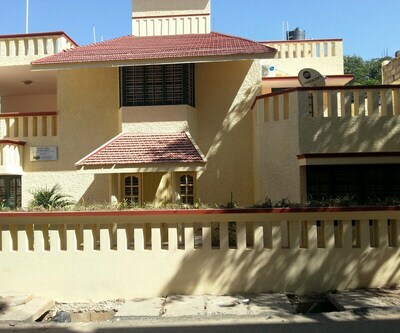 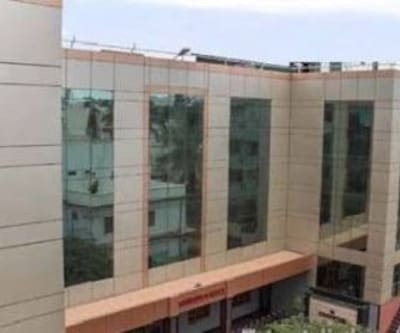 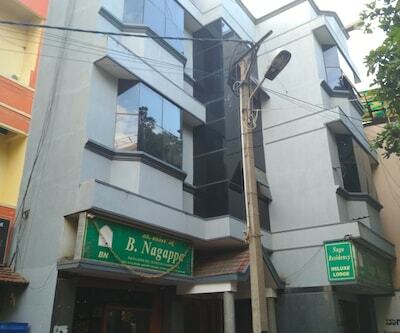 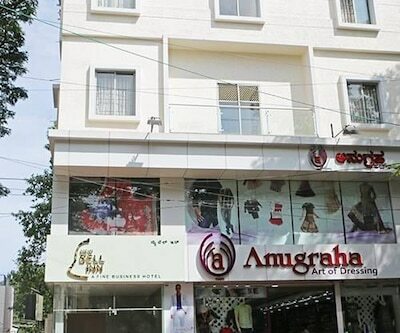 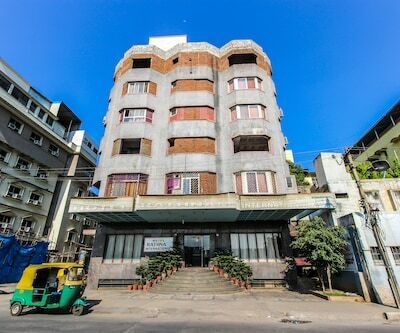 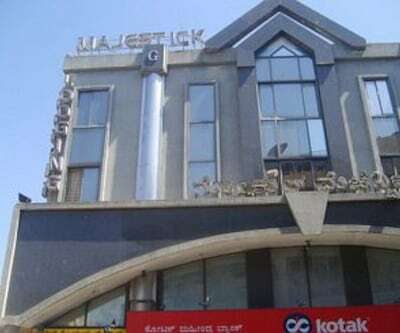 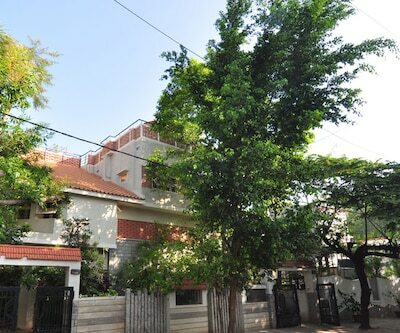 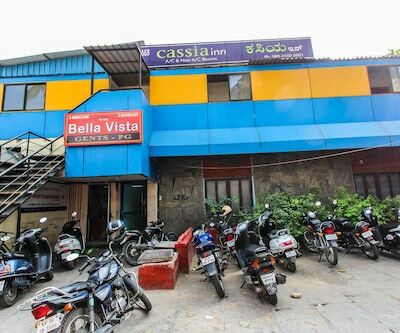 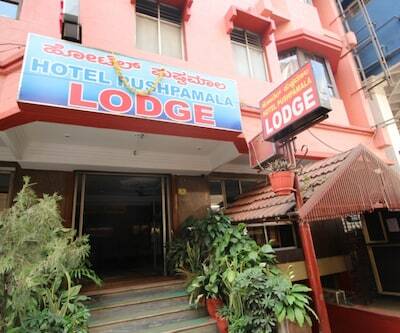 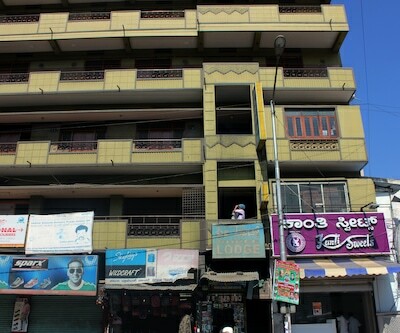 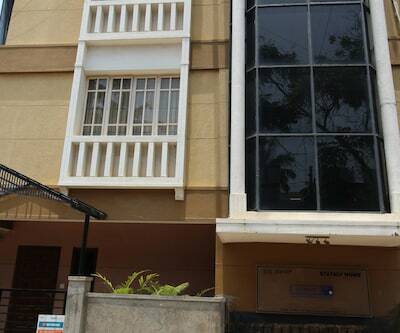 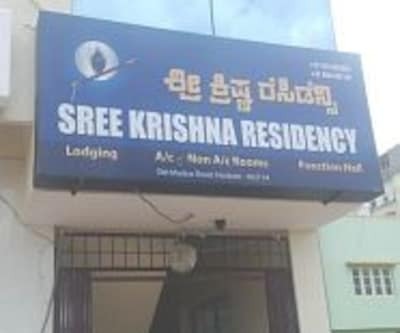 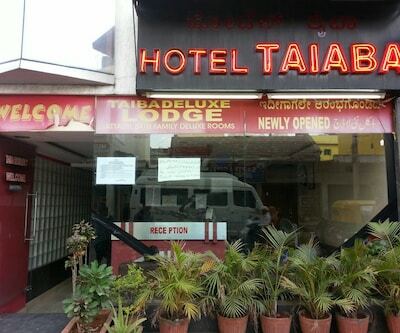 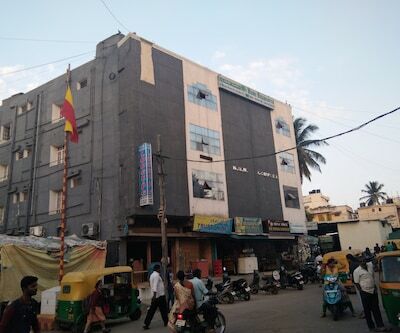 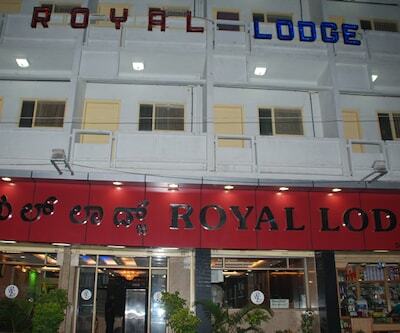 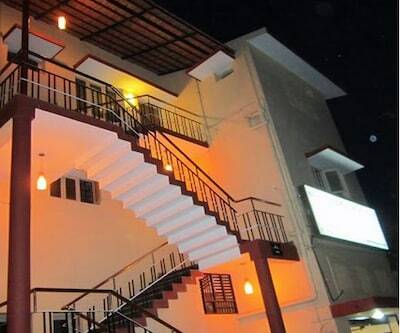 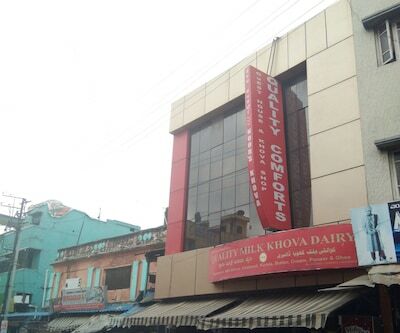 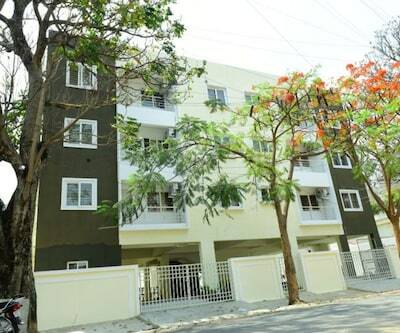 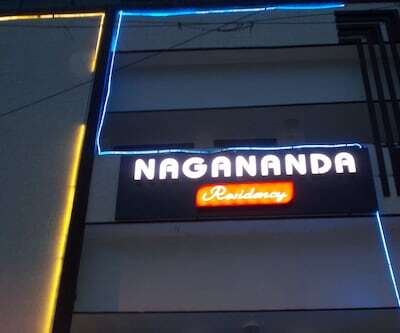 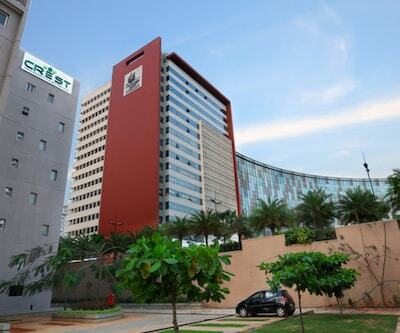 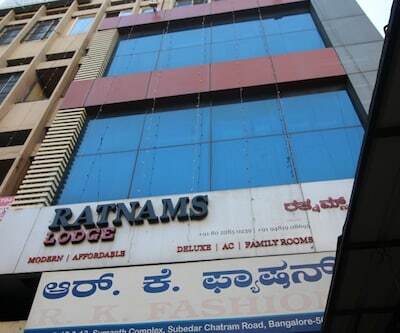 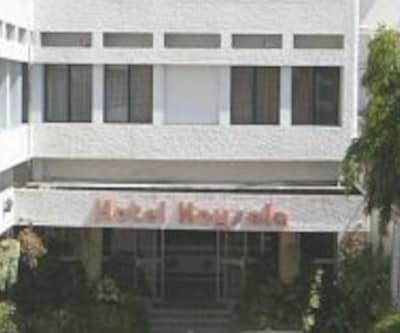 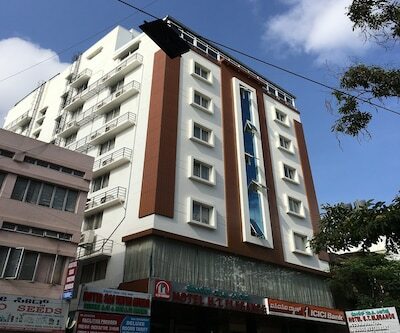 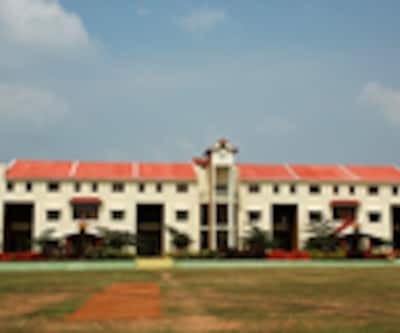 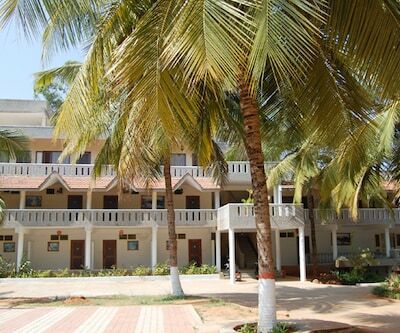 Hotel Reddy Inn is a value for money lodge in Bangalore, roughly located 27 km from Hosur Bus Stand and 11 km from Bannerghatta National Park. 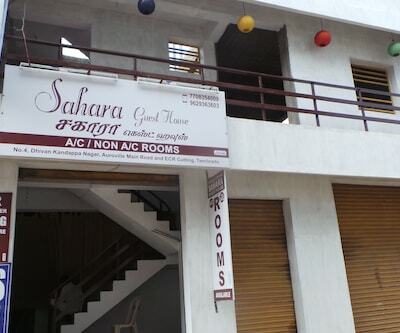 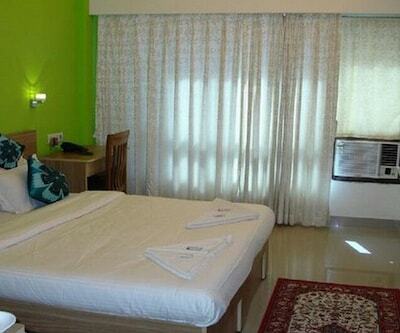 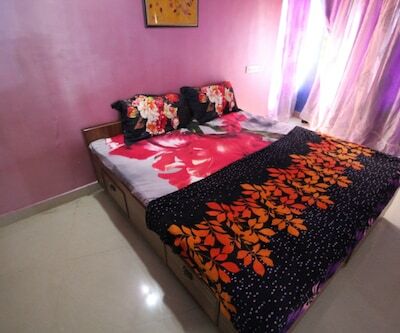 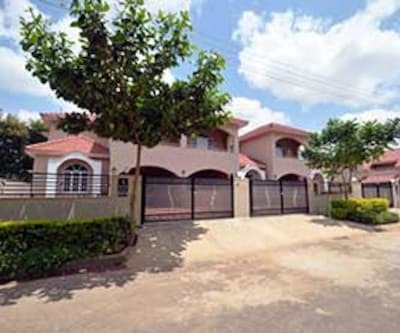 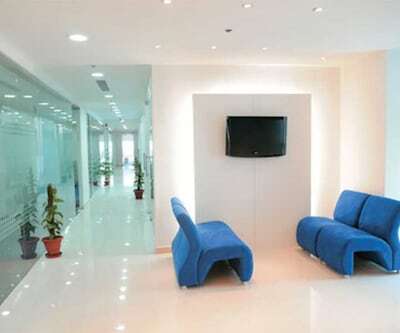 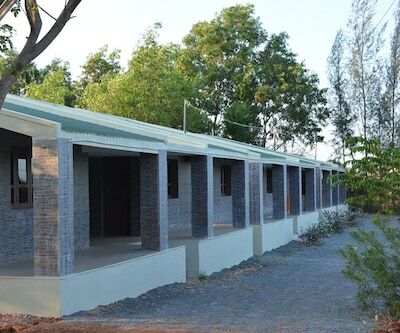 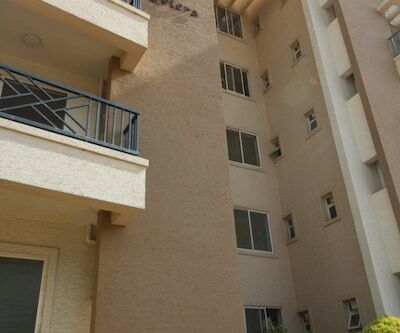 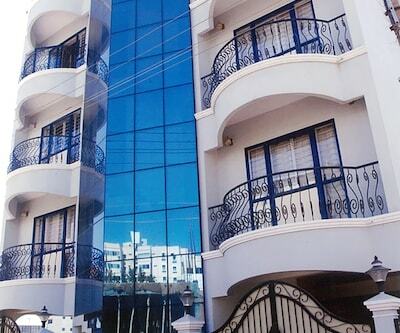 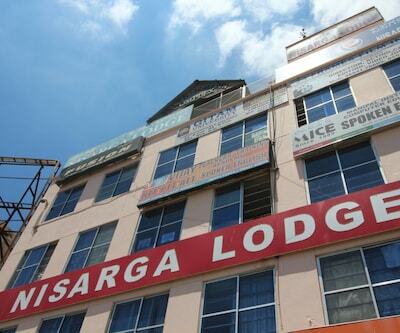 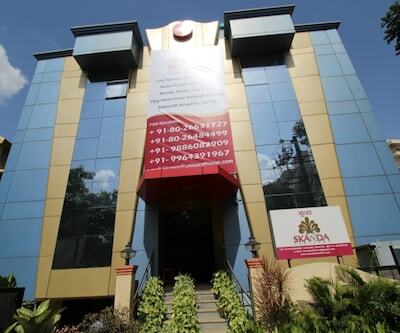 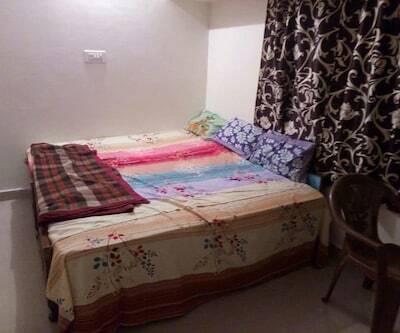 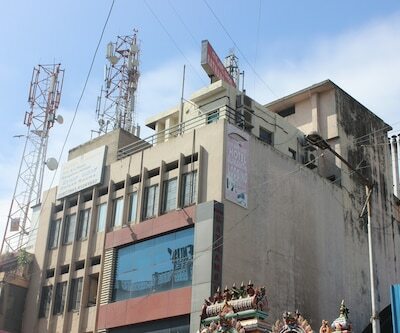 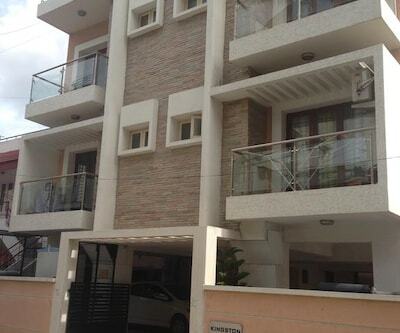 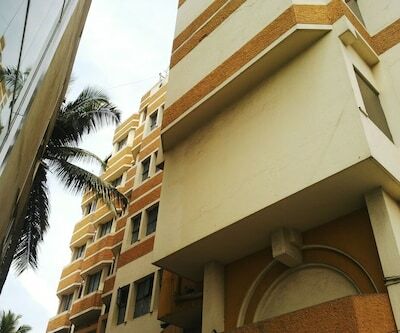 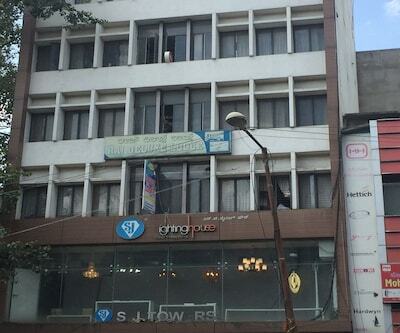 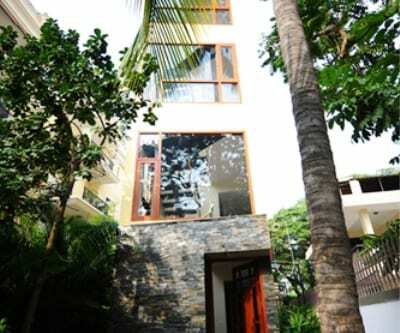 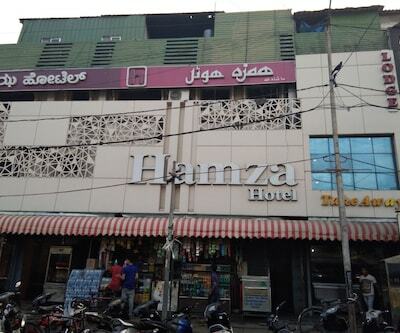 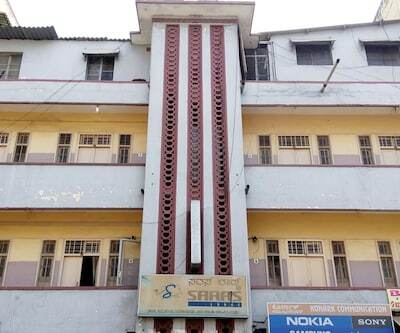 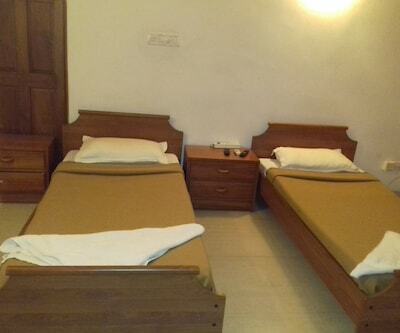 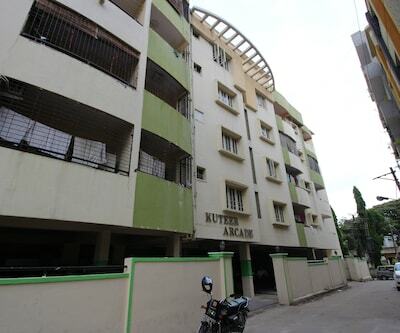 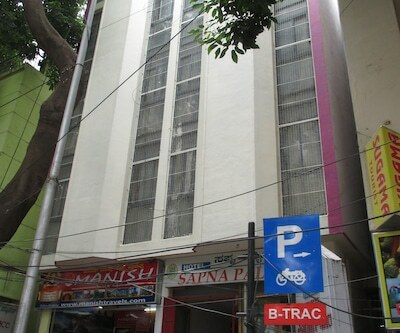 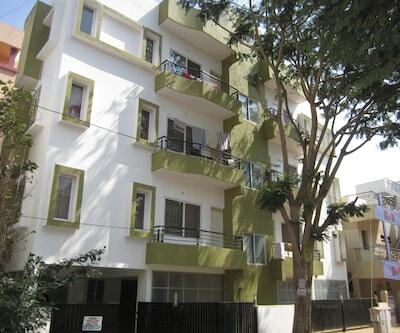 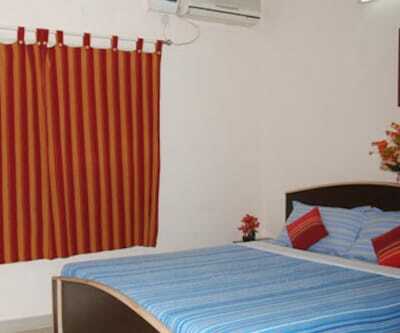 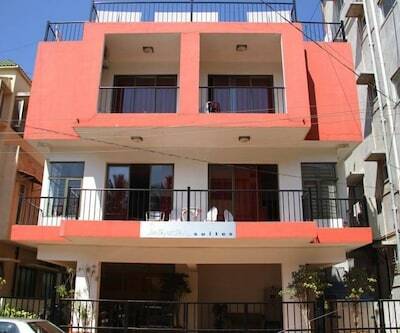 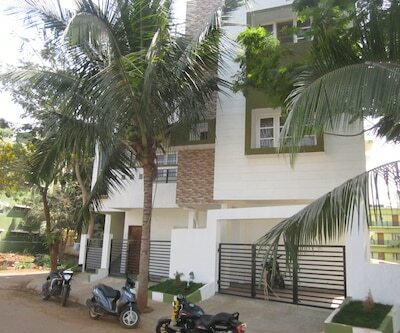 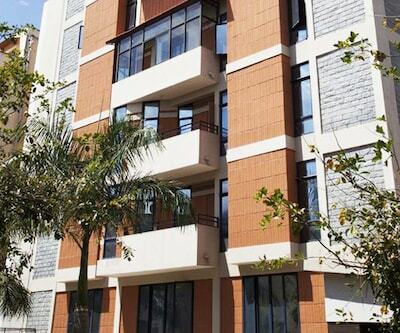 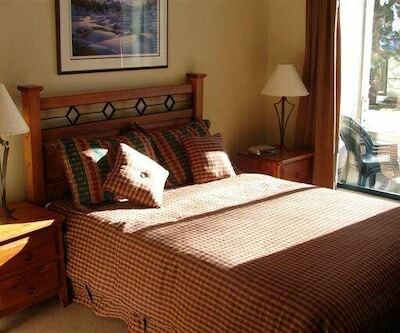 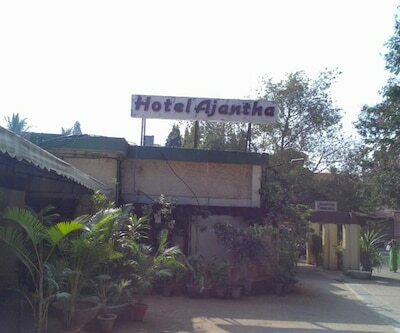 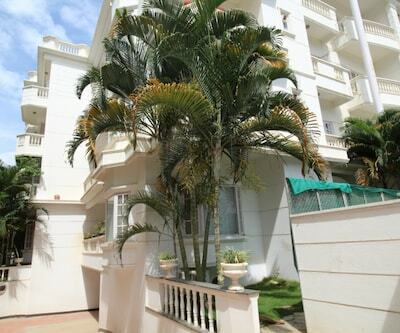 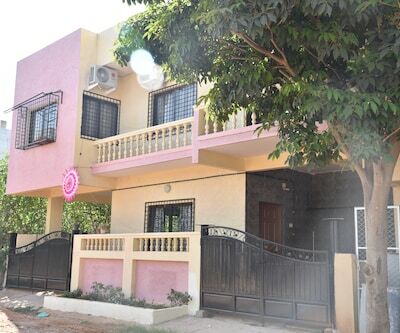 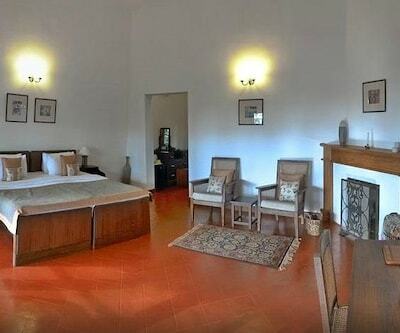 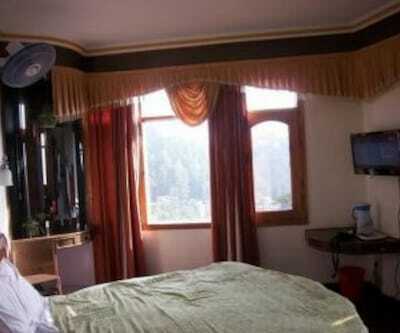 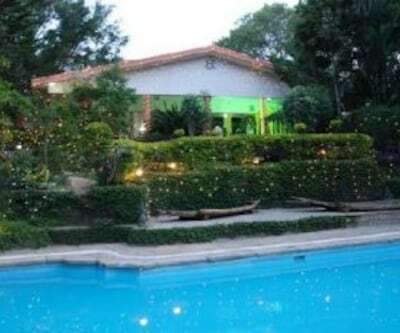 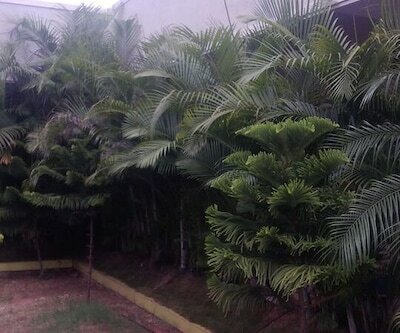 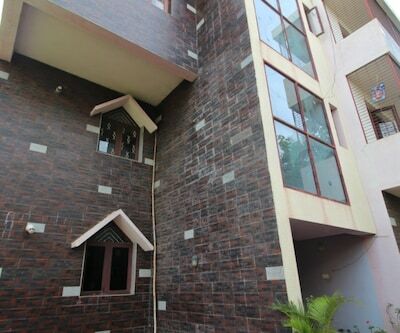 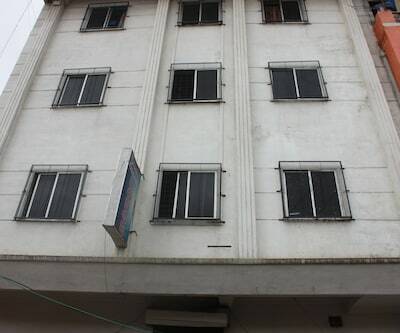 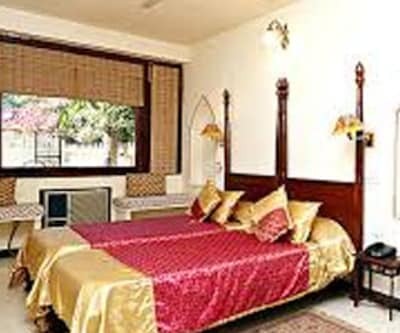 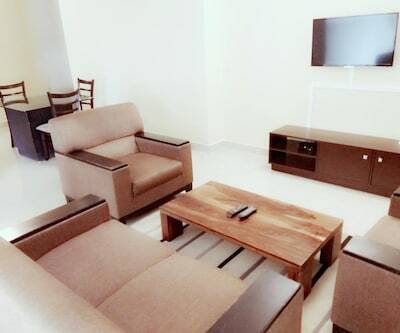 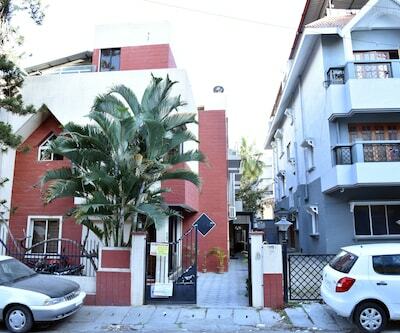 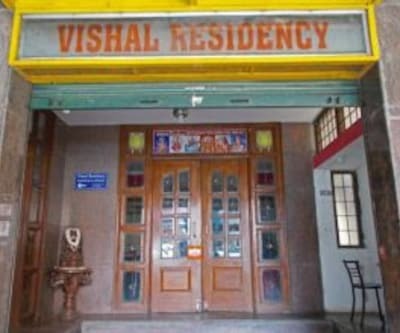 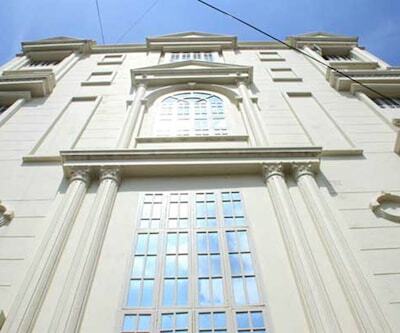 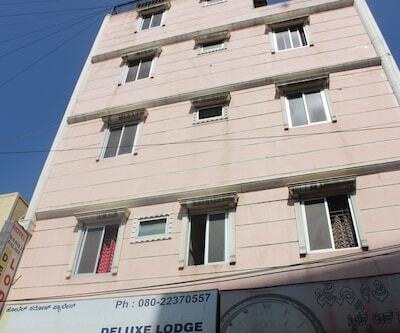 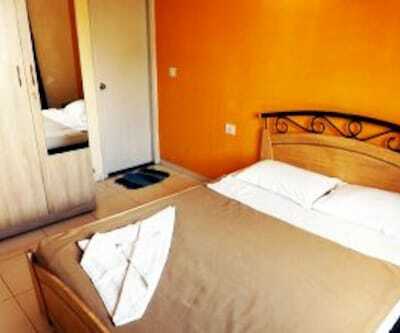 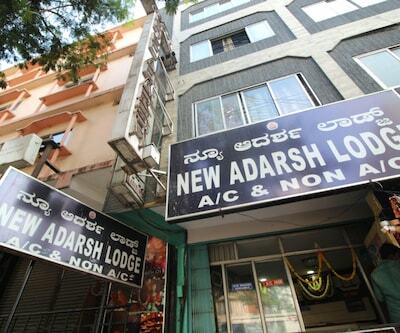 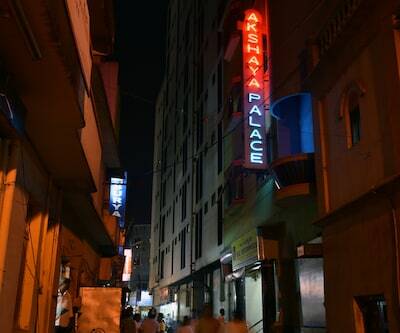 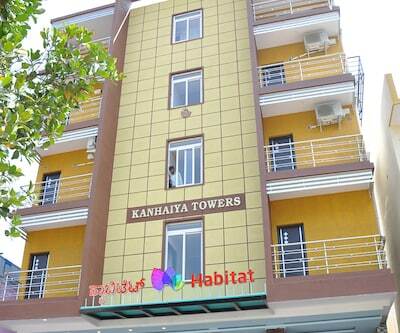 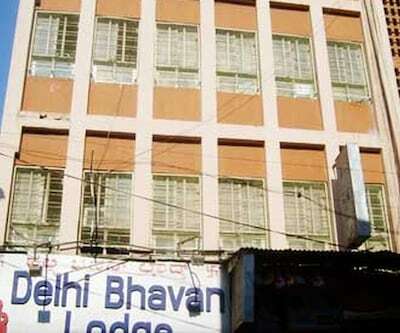 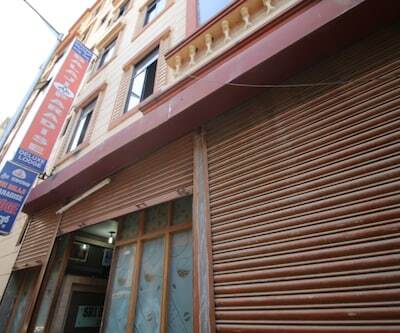 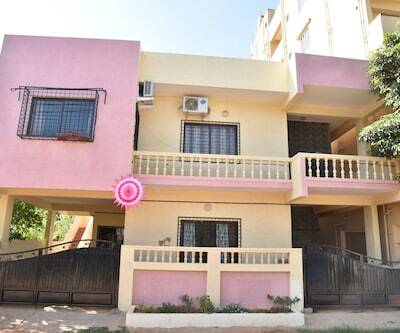 Guests are offered accommodation in 38 spacious rooms, spread over 3 floors. 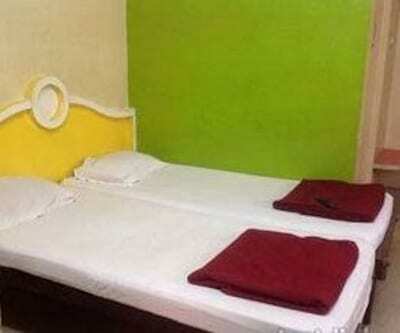 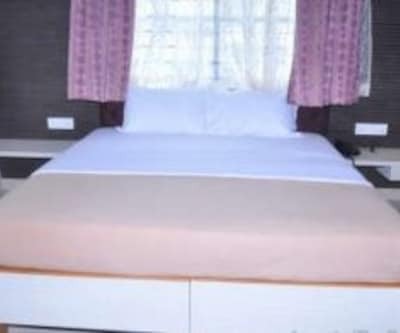 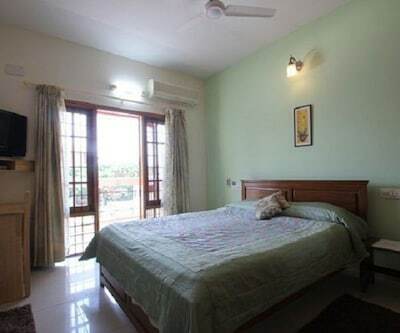 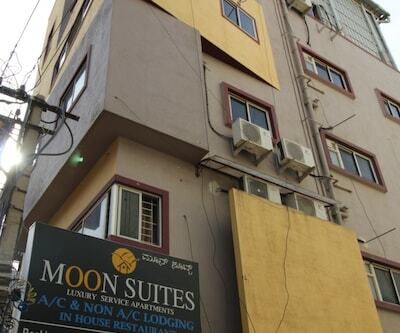 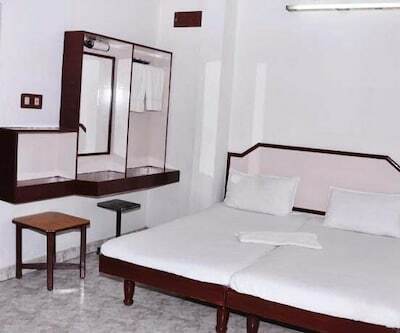 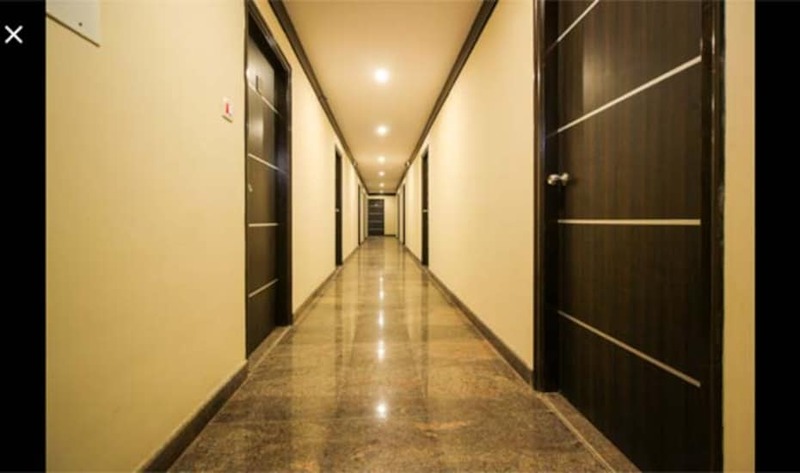 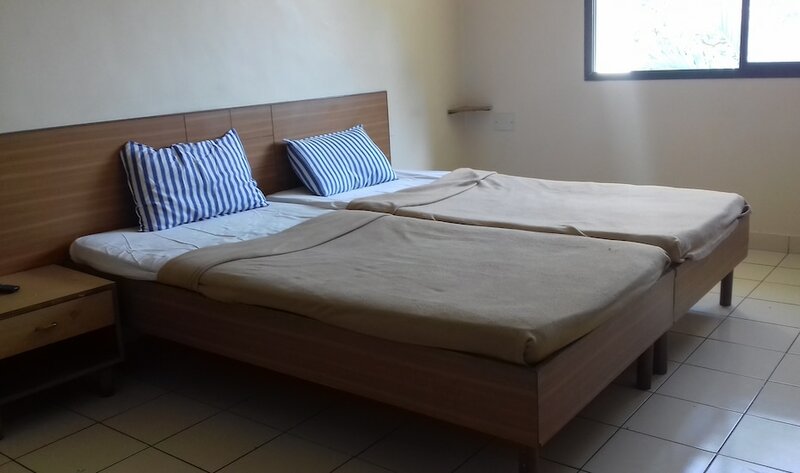 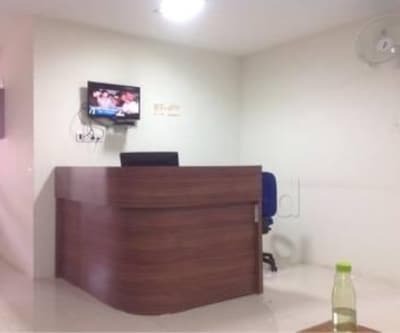 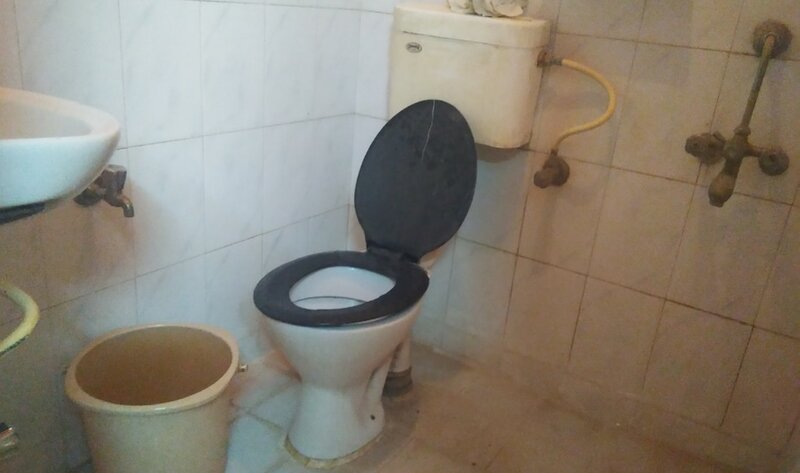 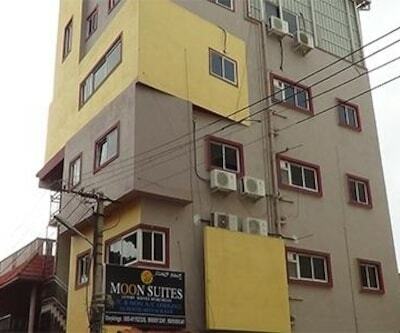 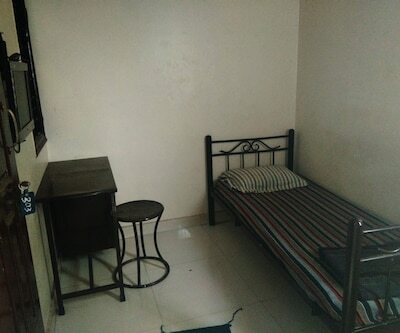 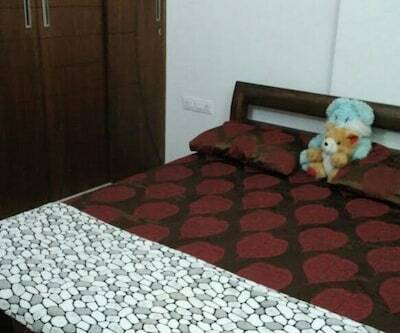 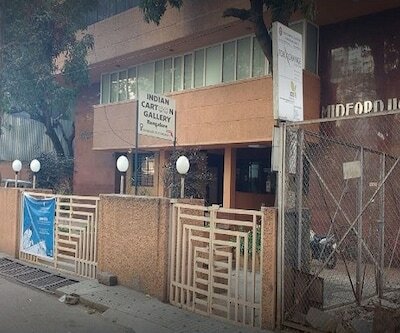 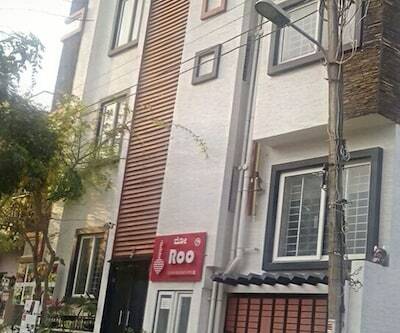 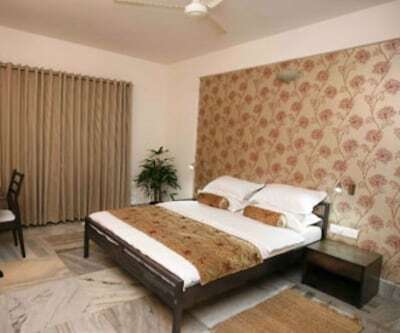 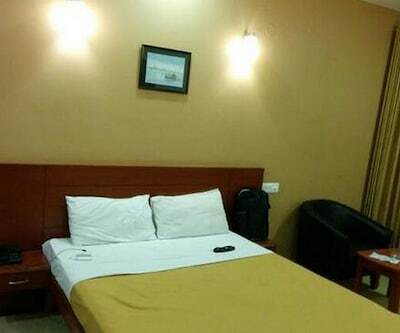 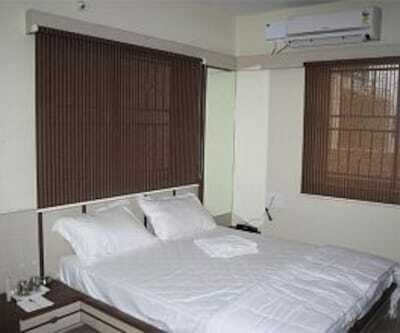 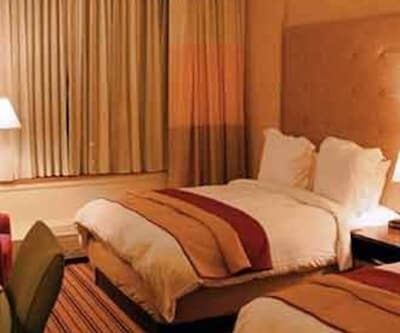 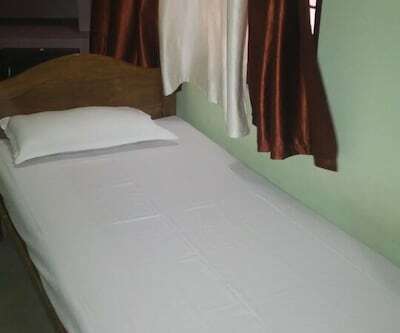 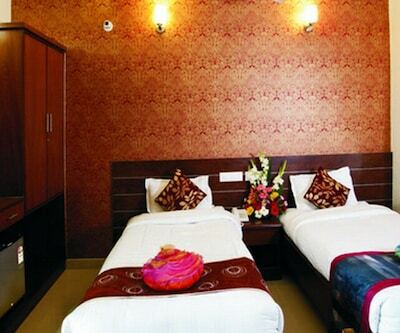 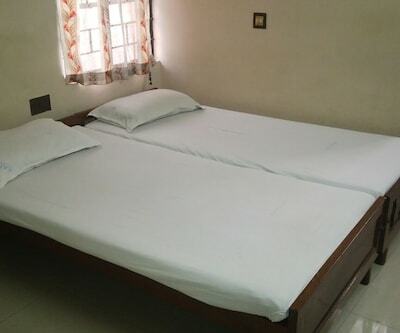 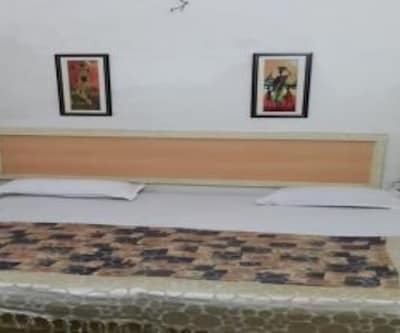 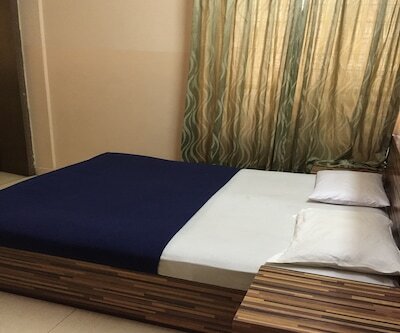 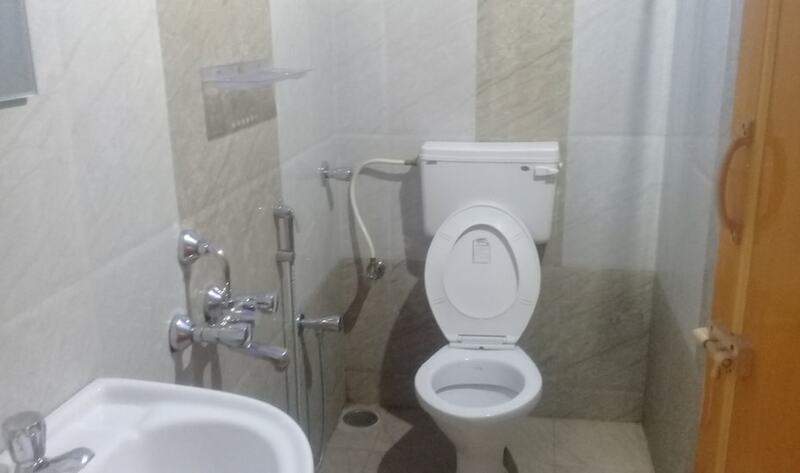 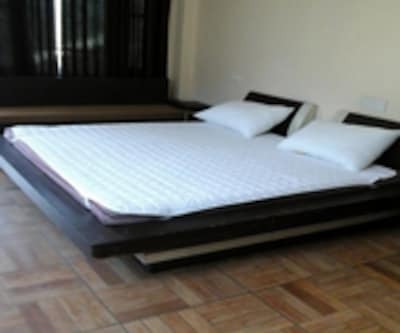 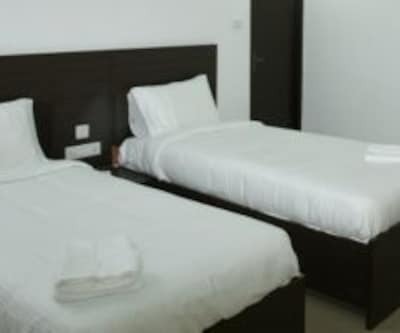 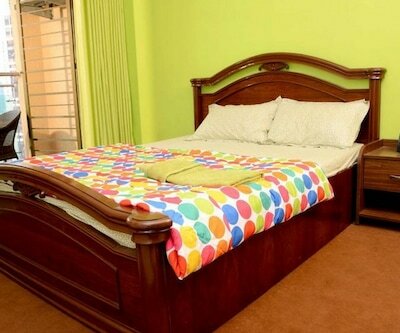 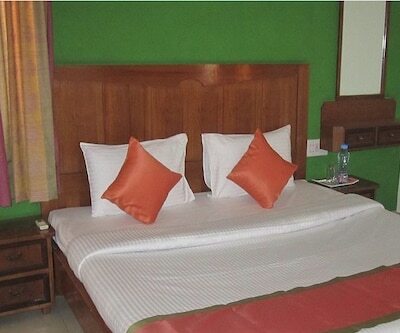 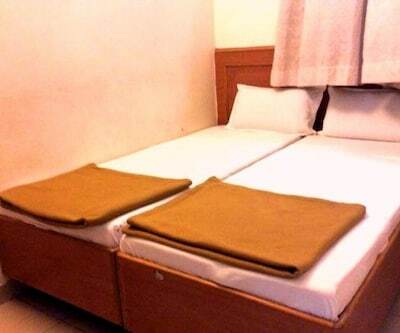 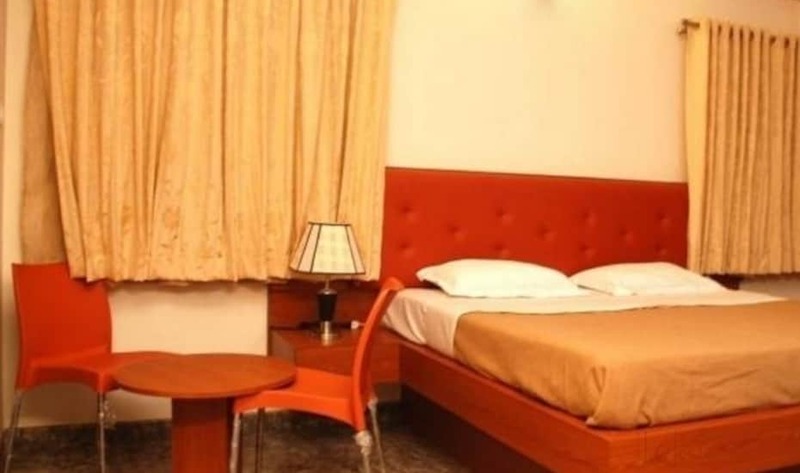 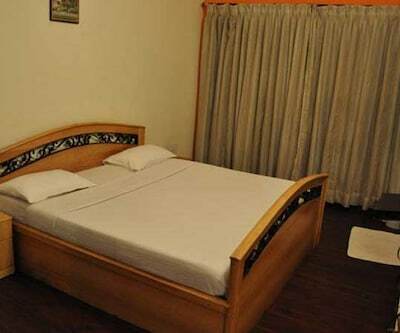 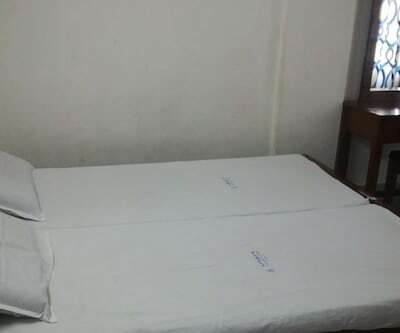 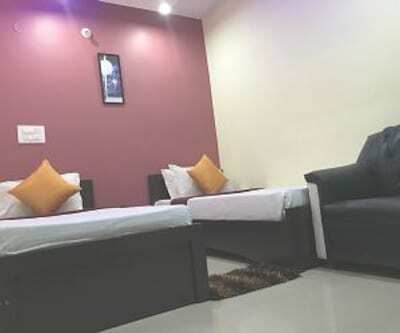 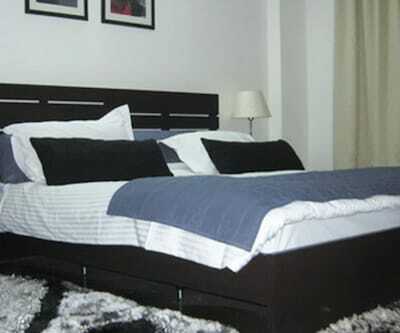 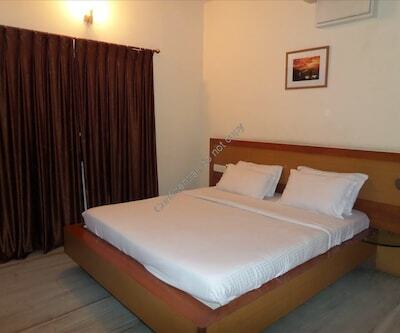 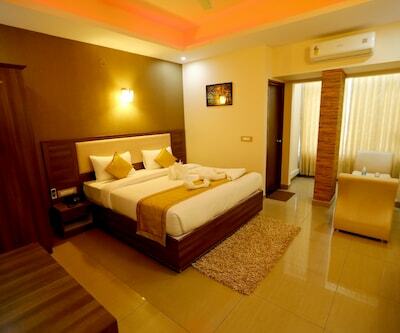 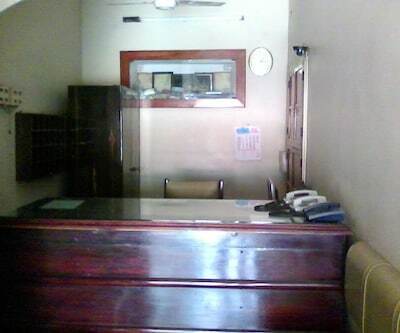 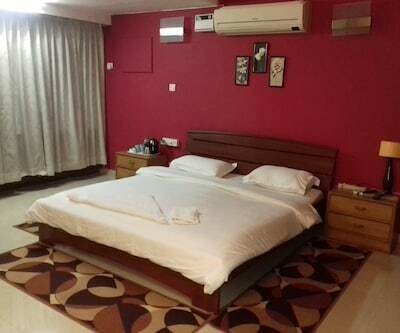 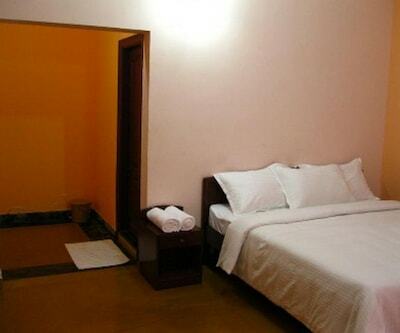 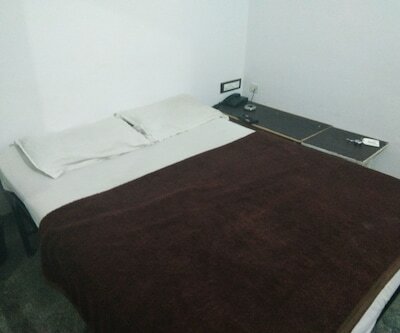 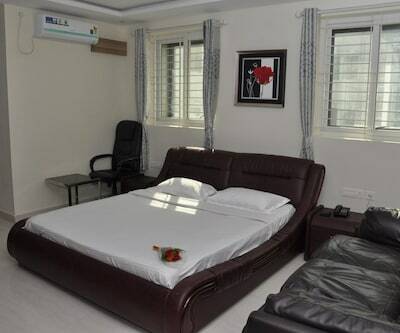 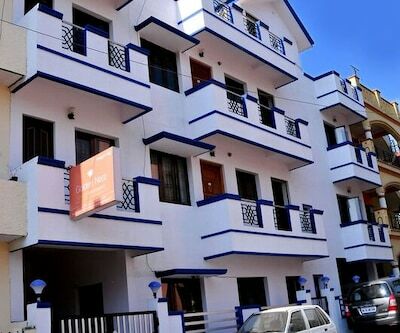 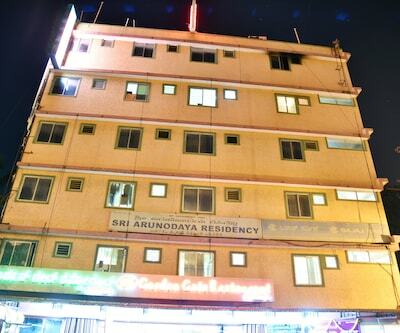 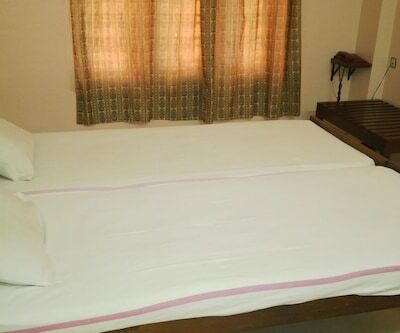 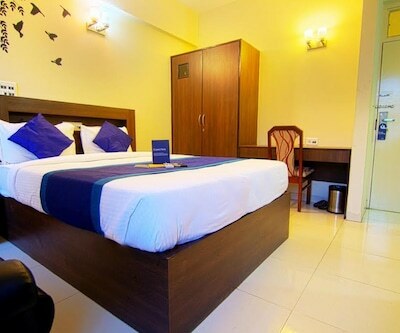 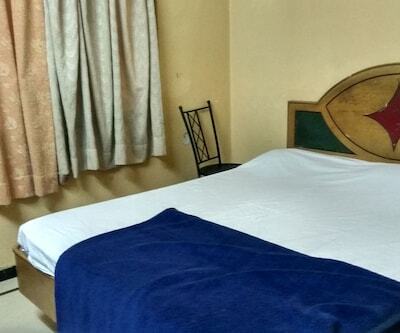 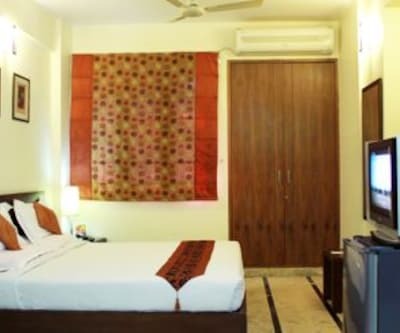 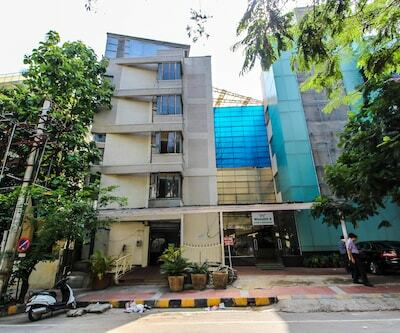 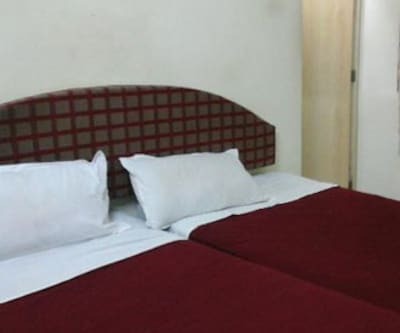 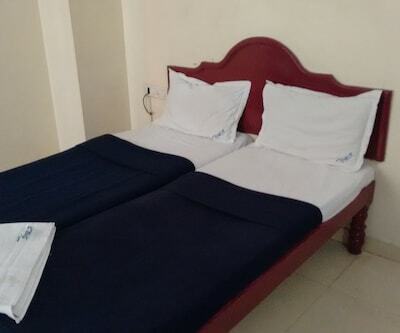 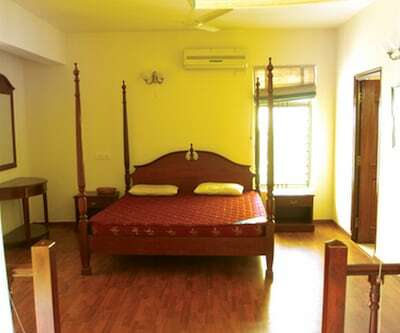 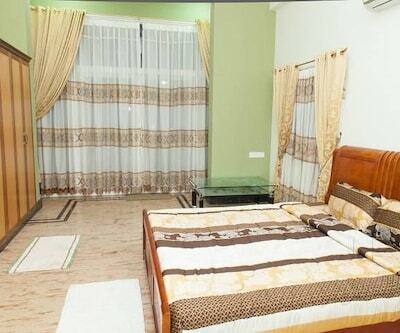 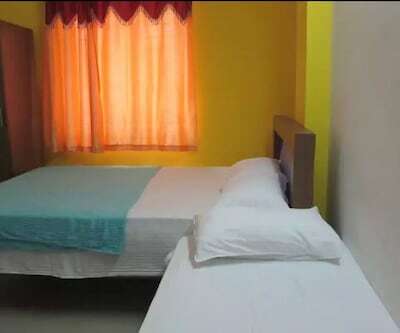 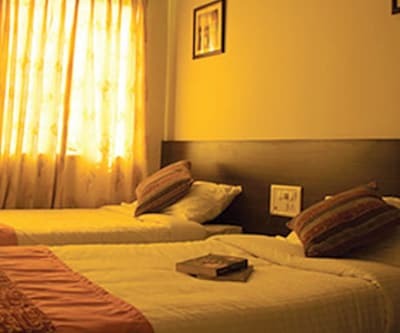 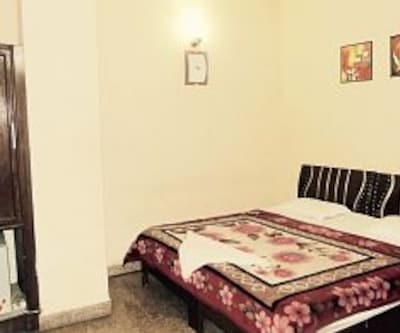 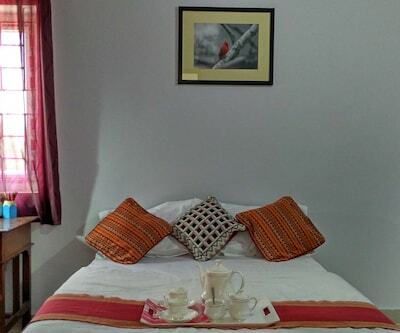 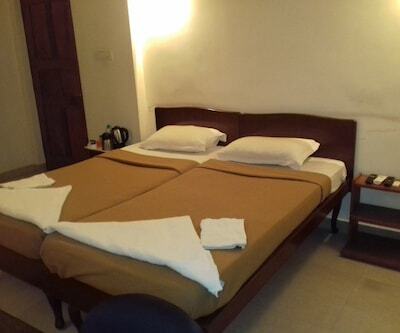 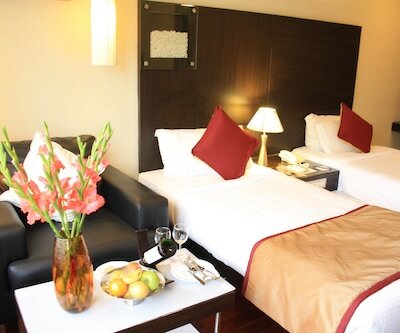 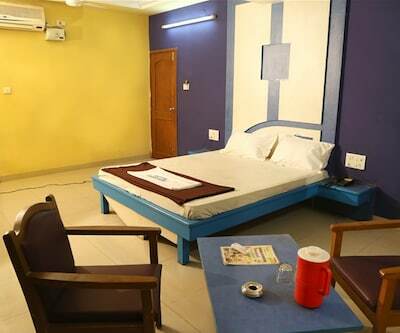 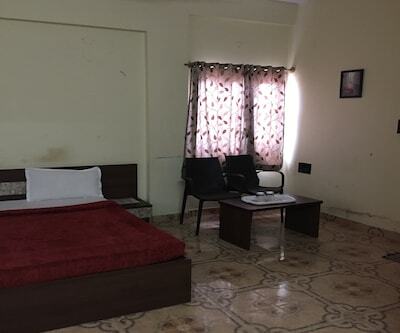 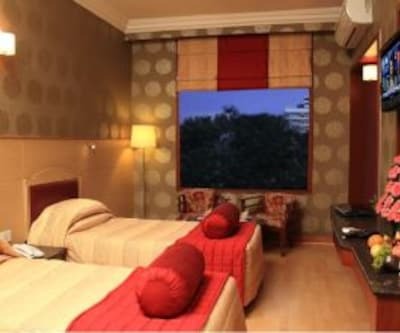 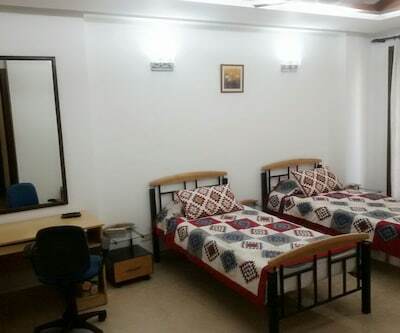 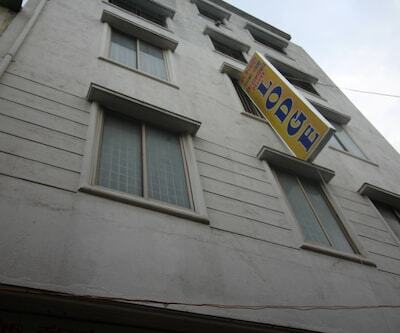 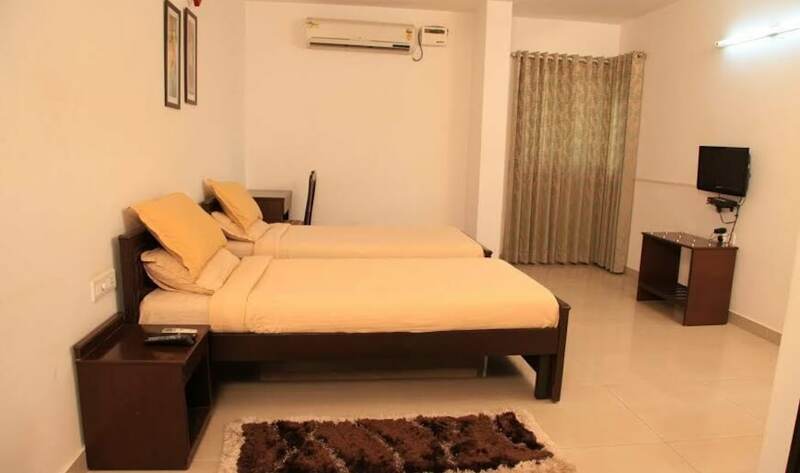 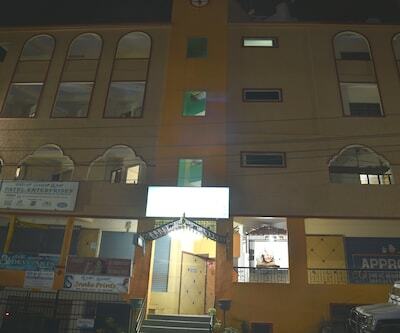 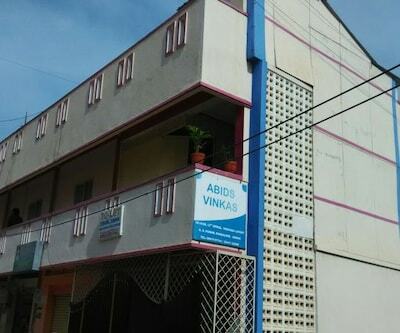 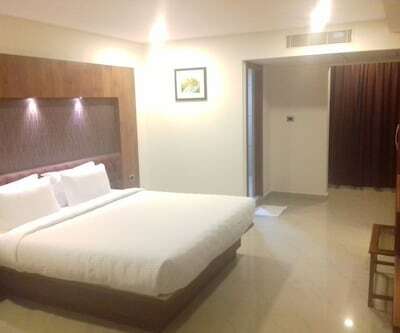 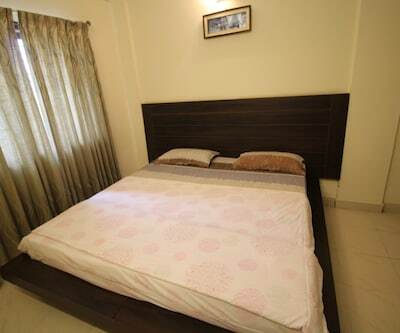 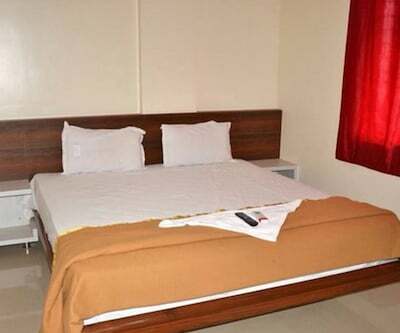 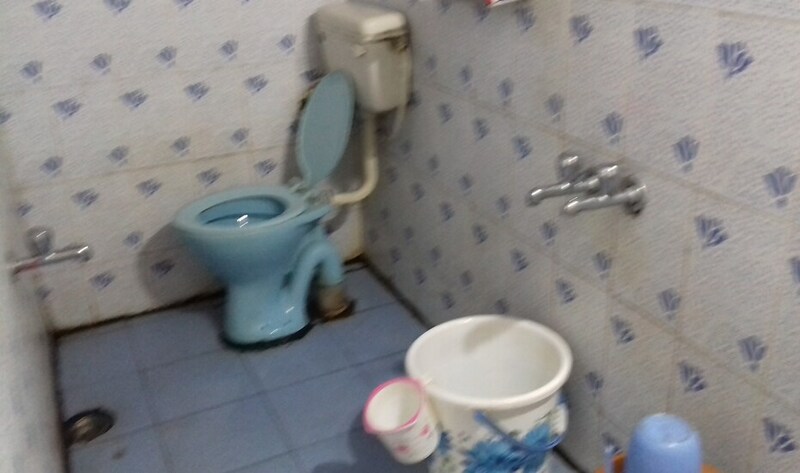 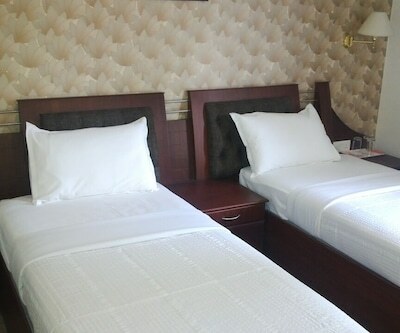 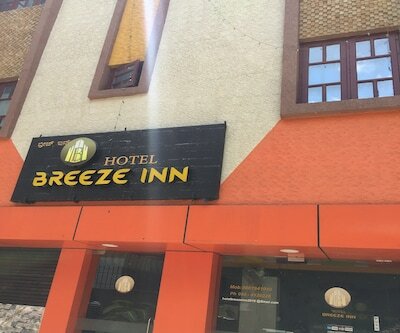 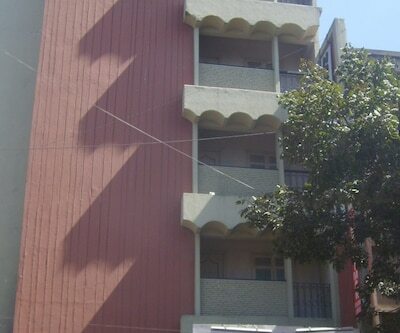 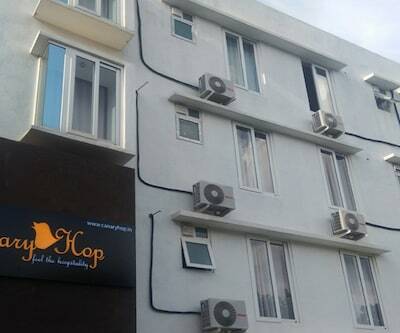 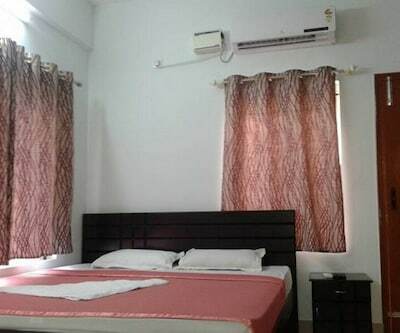 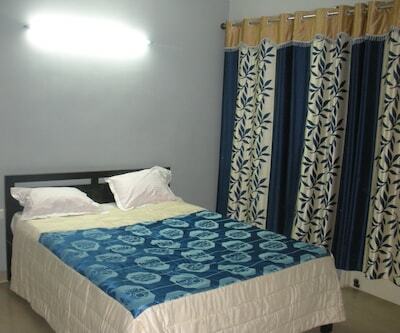 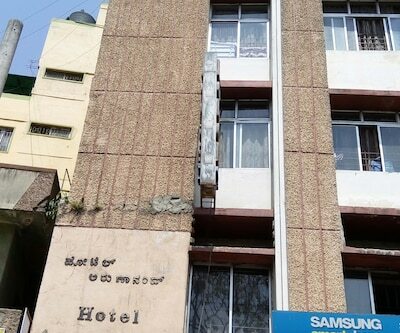 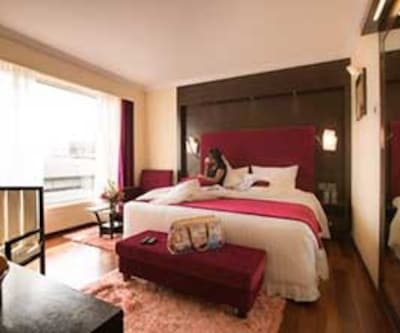 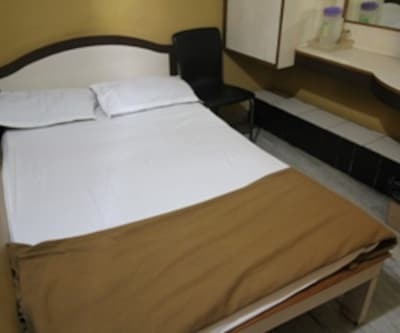 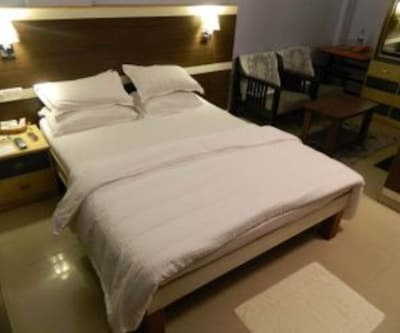 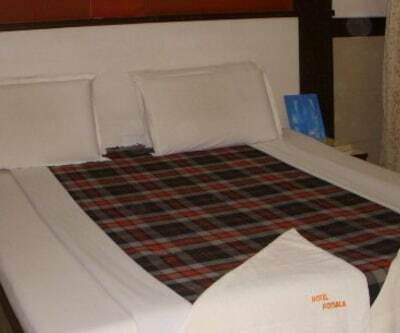 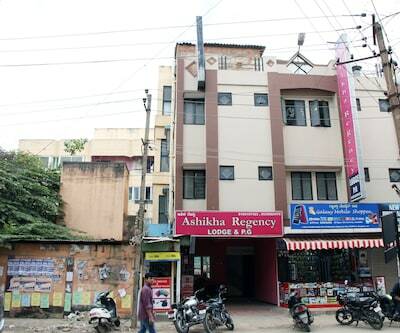 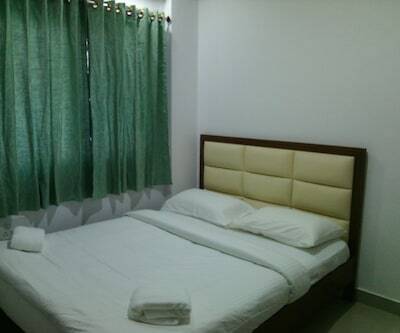 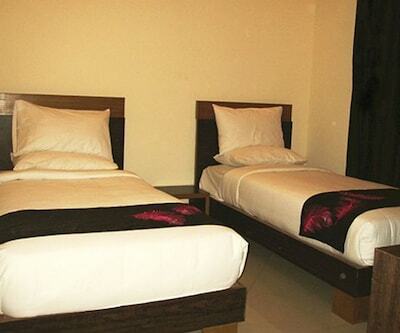 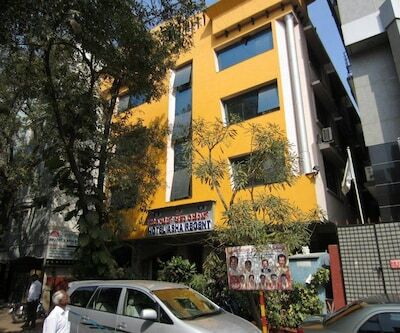 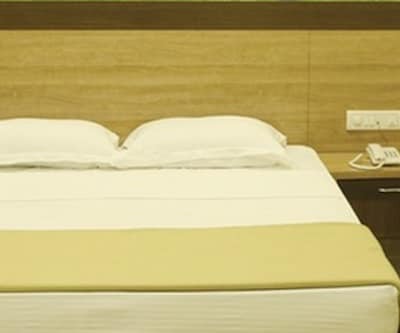 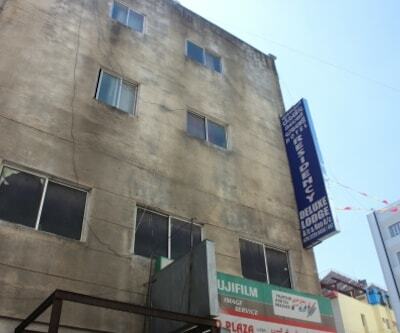 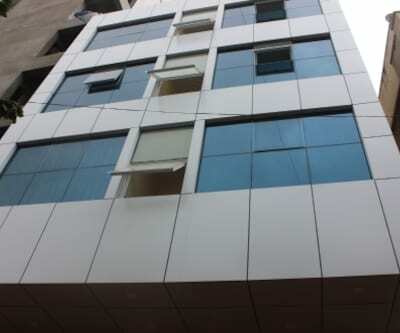 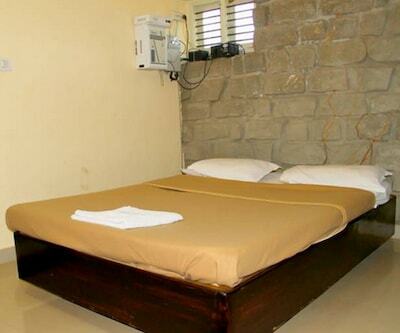 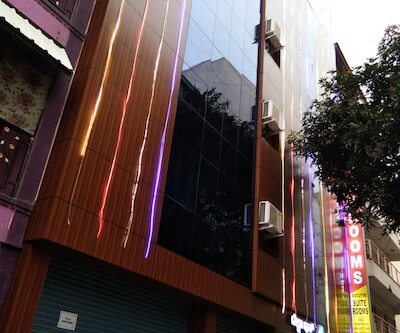 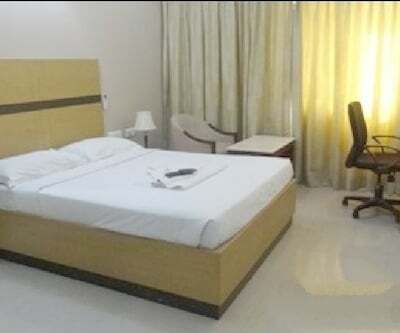 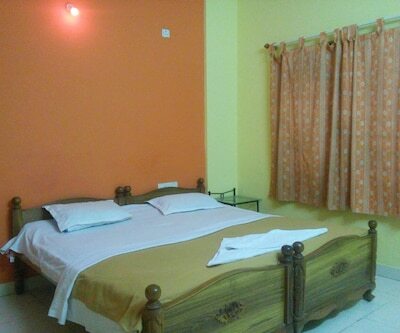 In-room amenities offered are air-conditioner, fan, television, tea/coffee maker, desk, chair, balcony and attached bathroom with toiletries.Hotel Reddy Inn offers a decent accommodation. 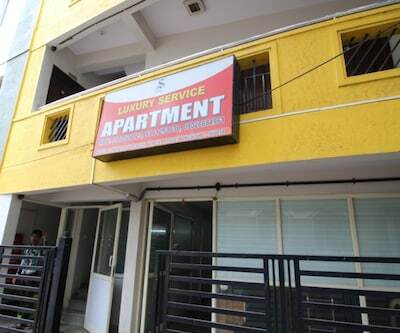 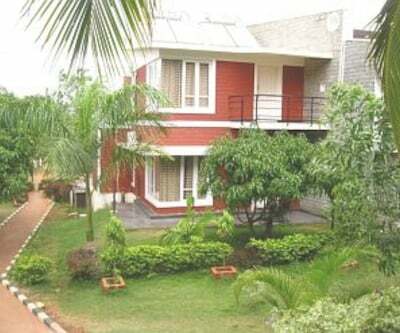 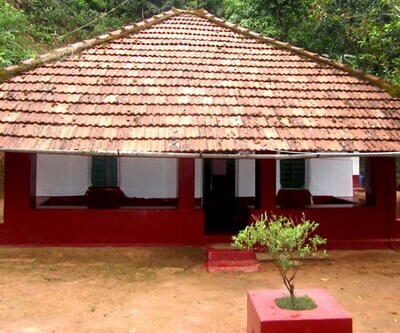 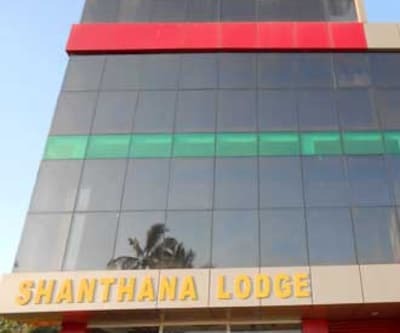 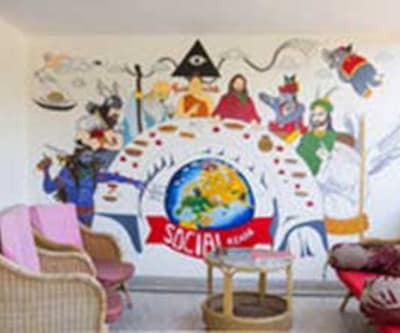 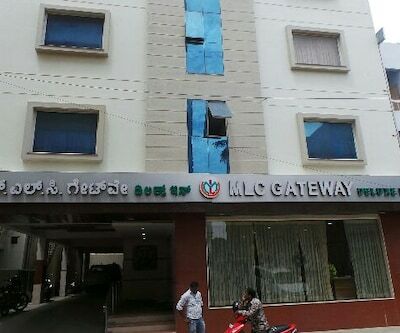 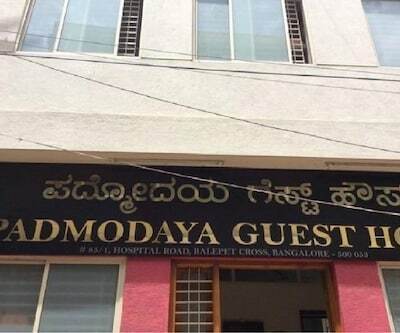 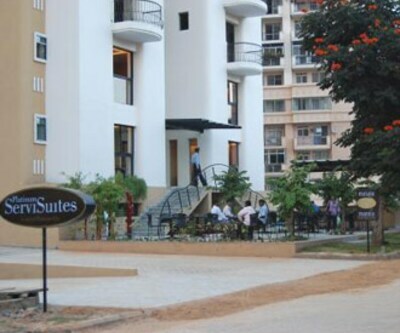 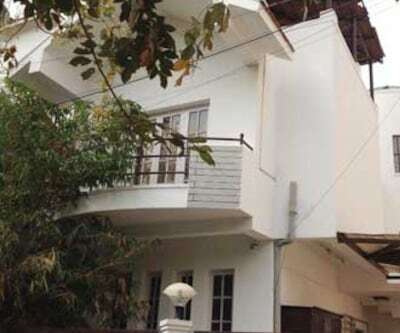 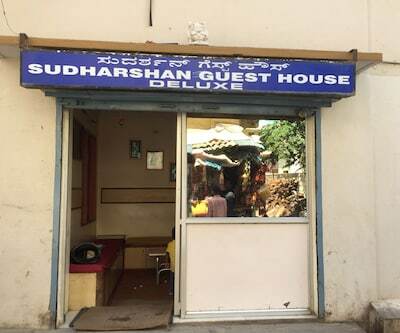 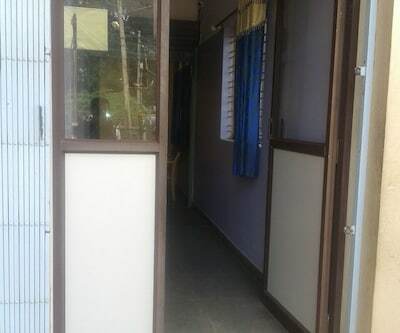 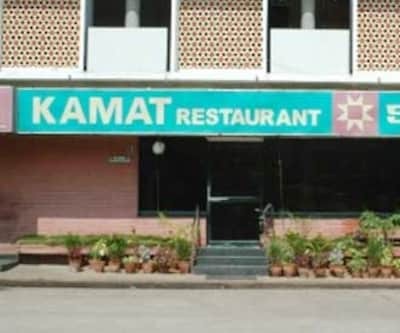 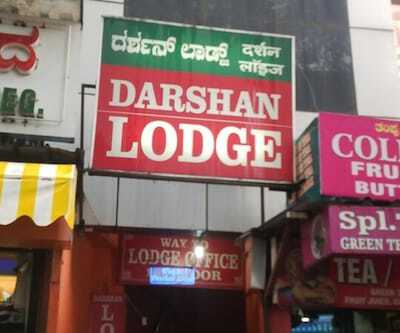 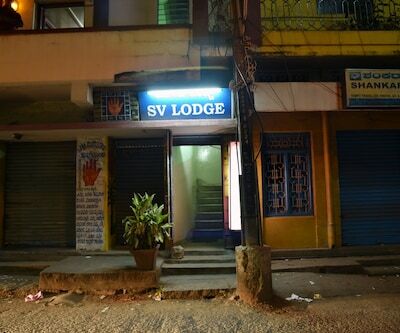 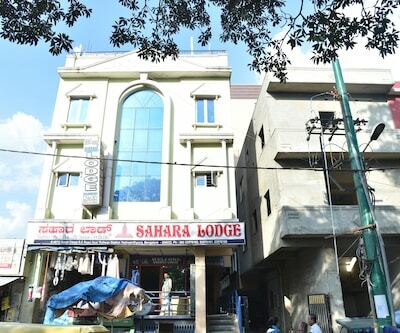 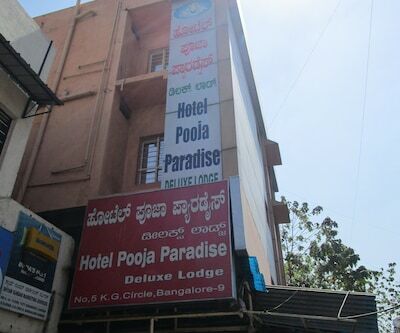 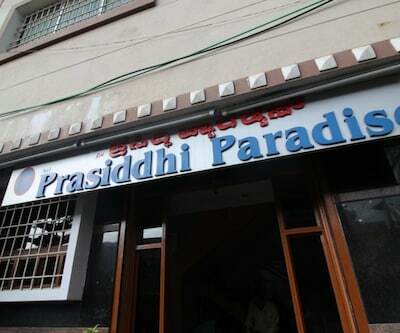 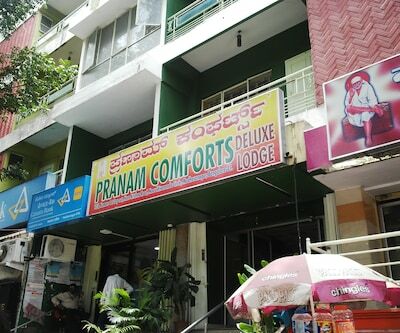 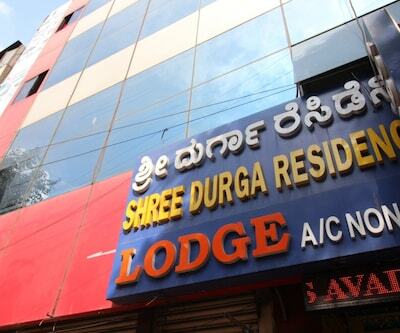 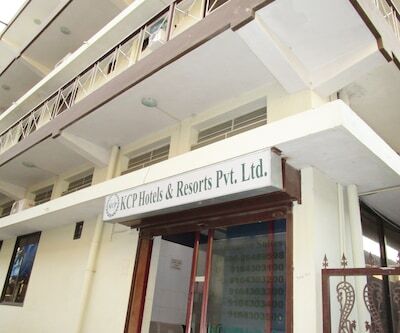 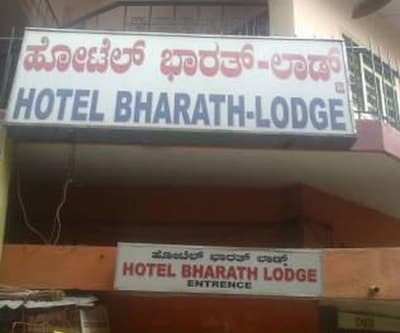 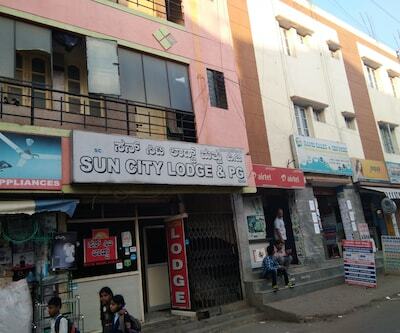 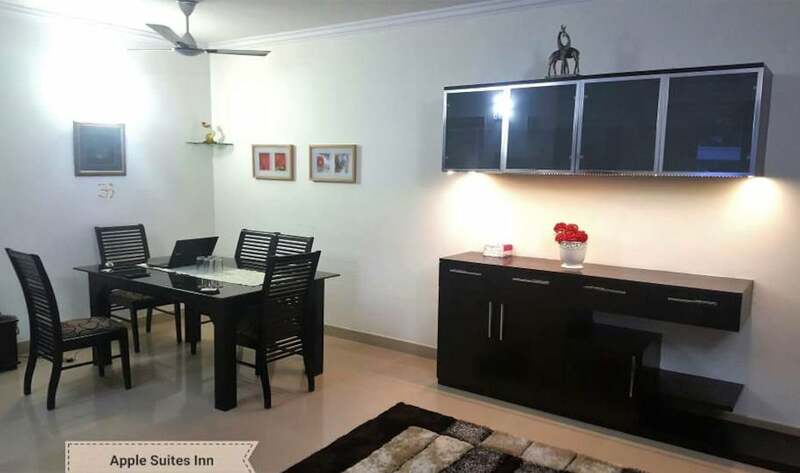 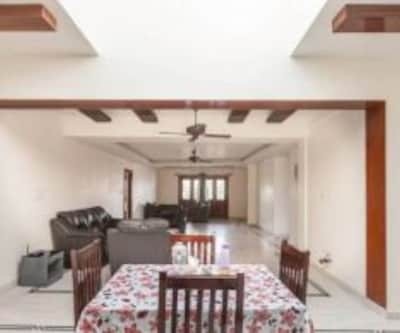 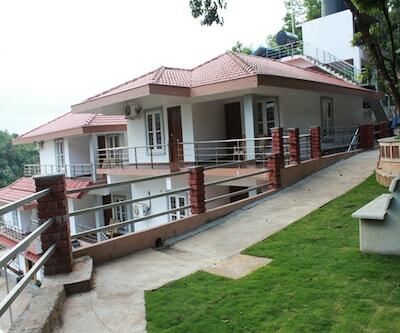 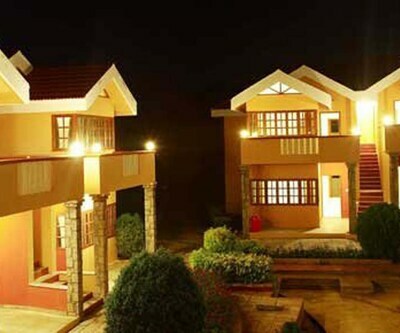 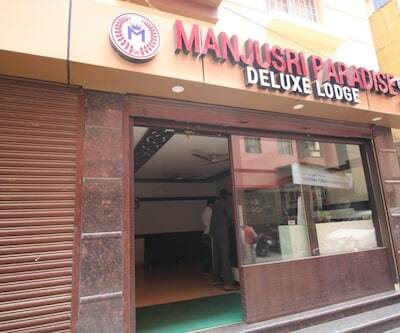 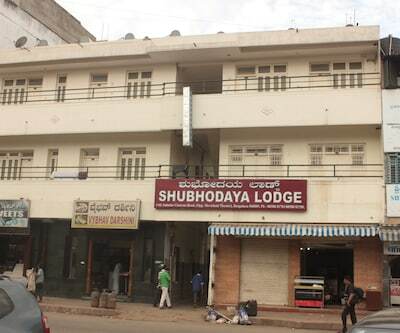 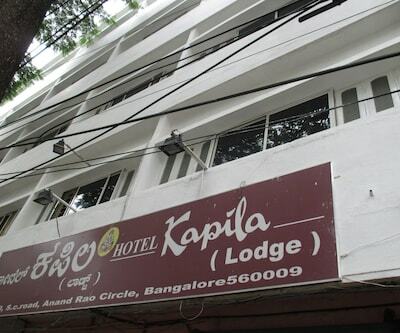 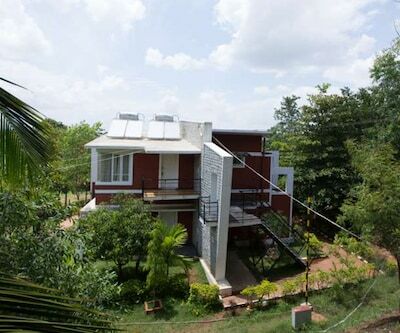 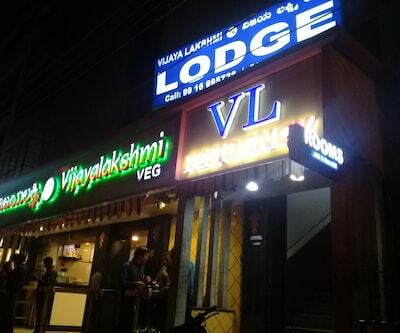 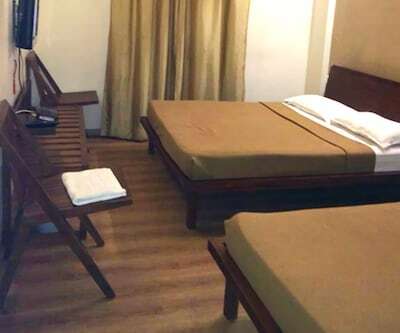 This lodge in Bangalore is inclusive of a 24-hour front desk and parking space within its premises.Places worth a visit include Butterfly Park (11 km) and Thottikallu Falls (21 km). 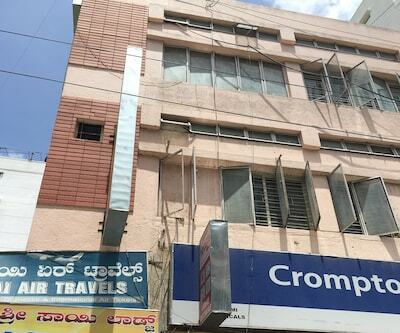 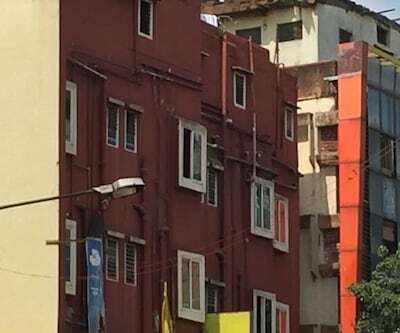 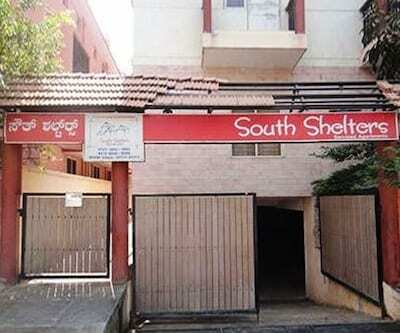 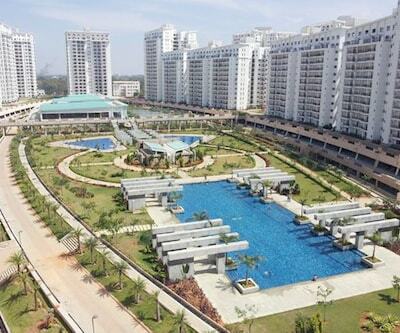 Travel hubs include Karmelaram Railway Station (26 km) and Kempegowda International Airport (77 km).